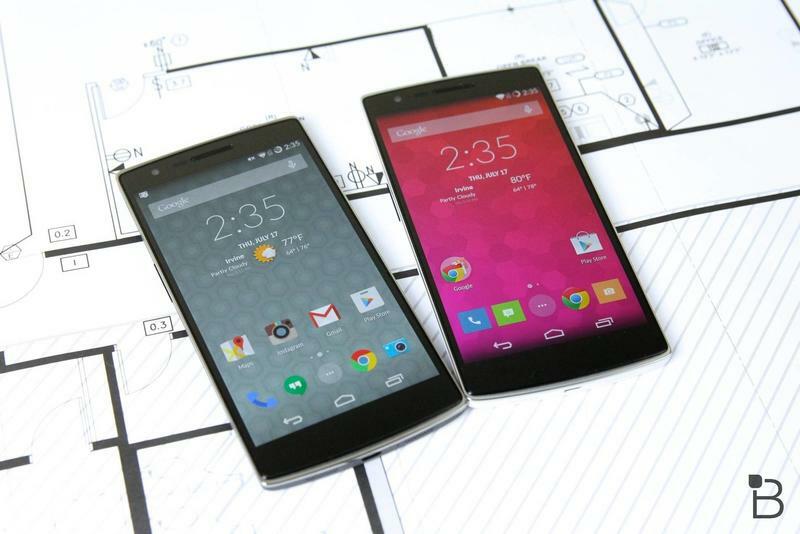 Galaxy S6 vs OnePlus One spec shootout! 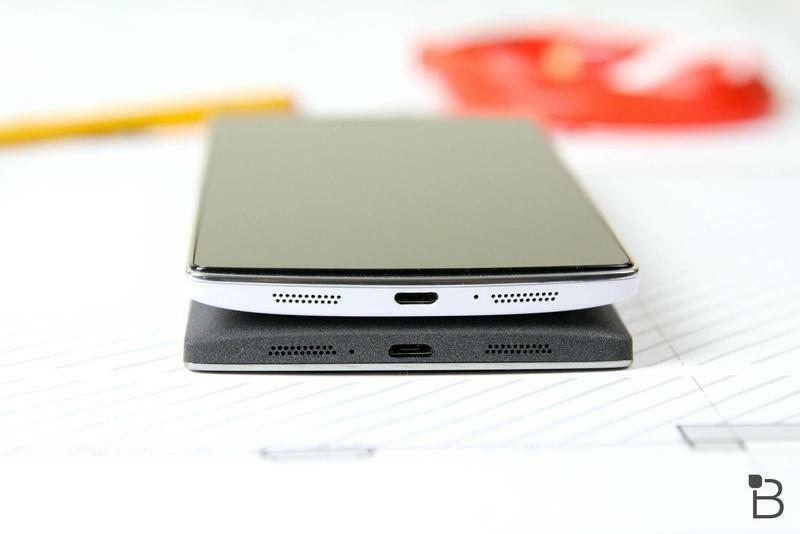 How does Samsung’s latest flagship phone compare to our favorite flagship killer? 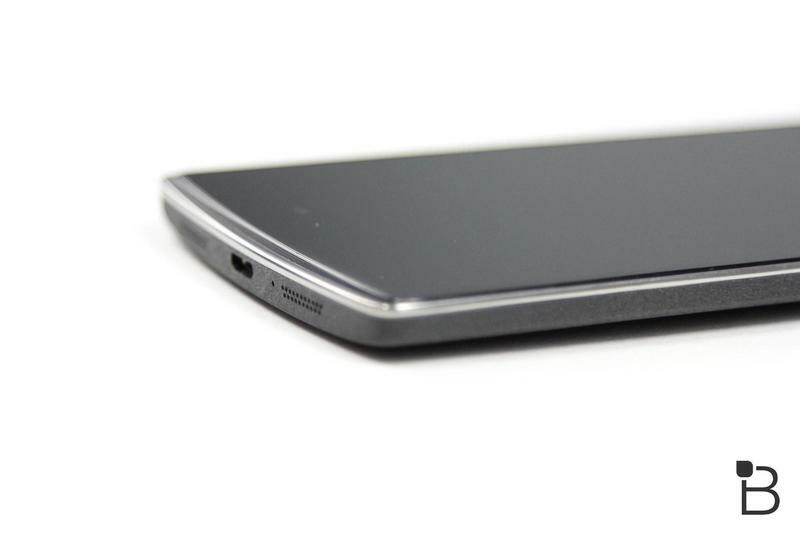 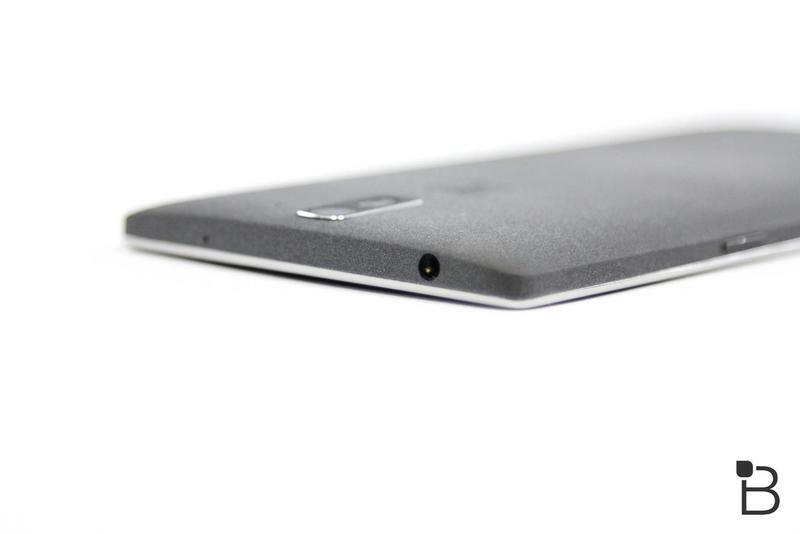 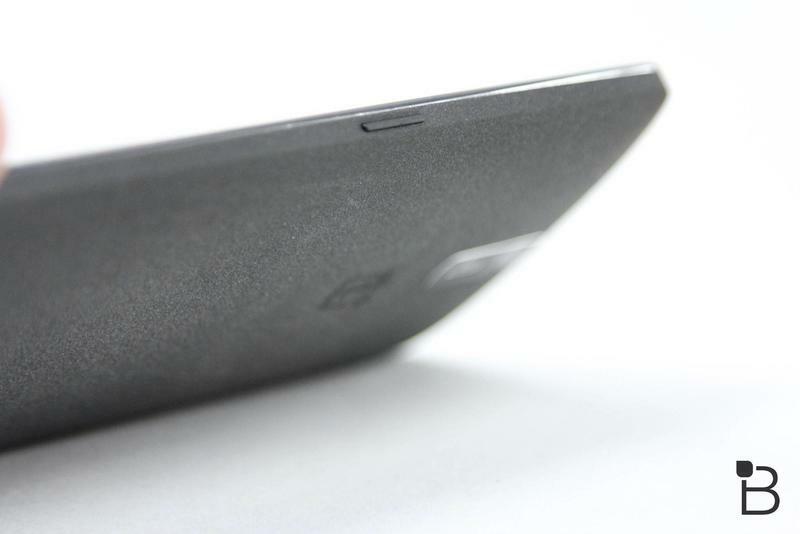 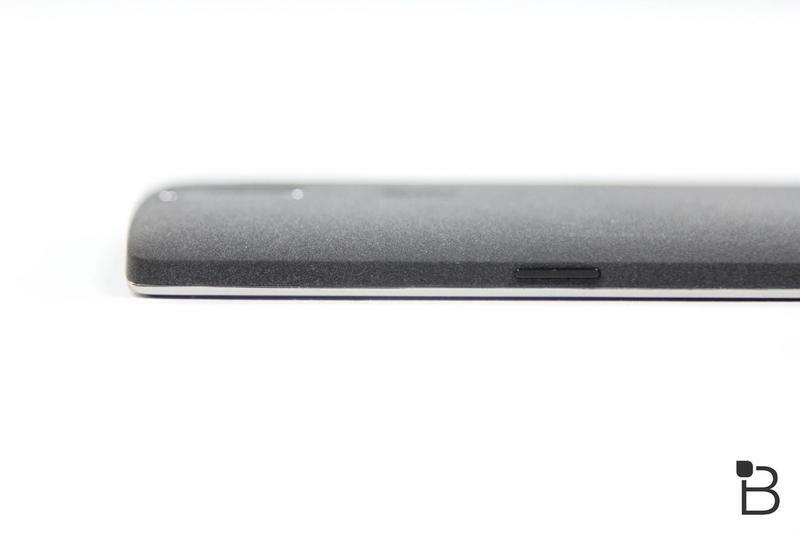 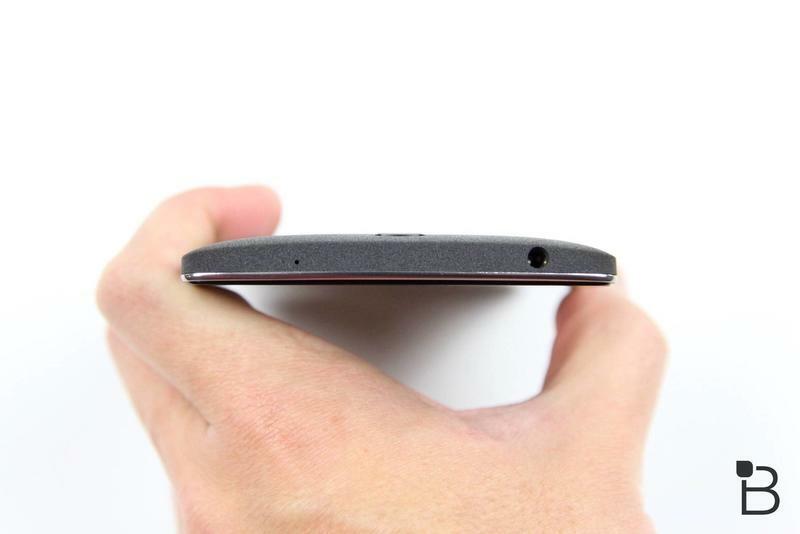 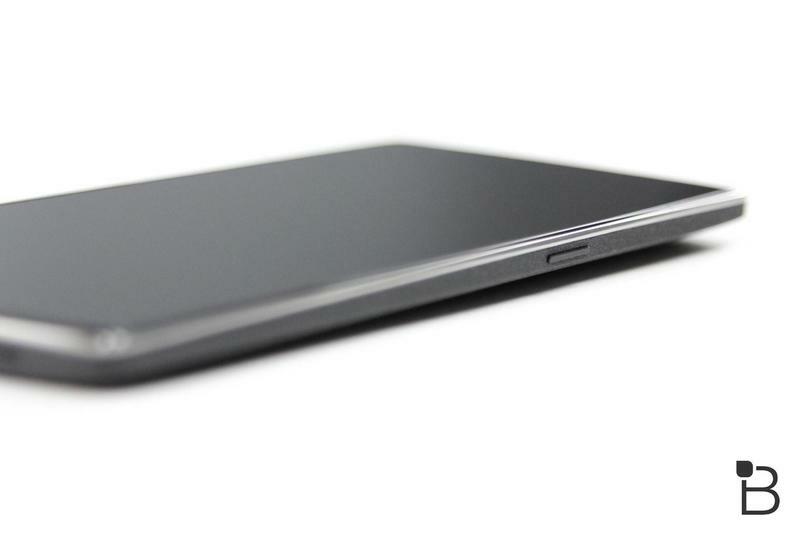 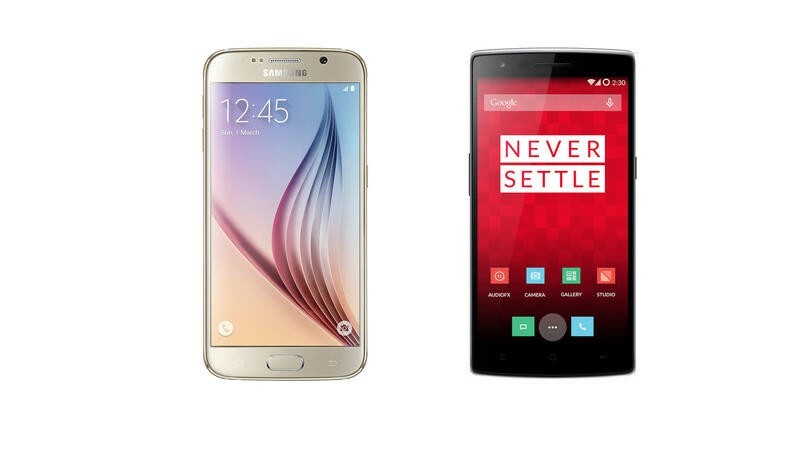 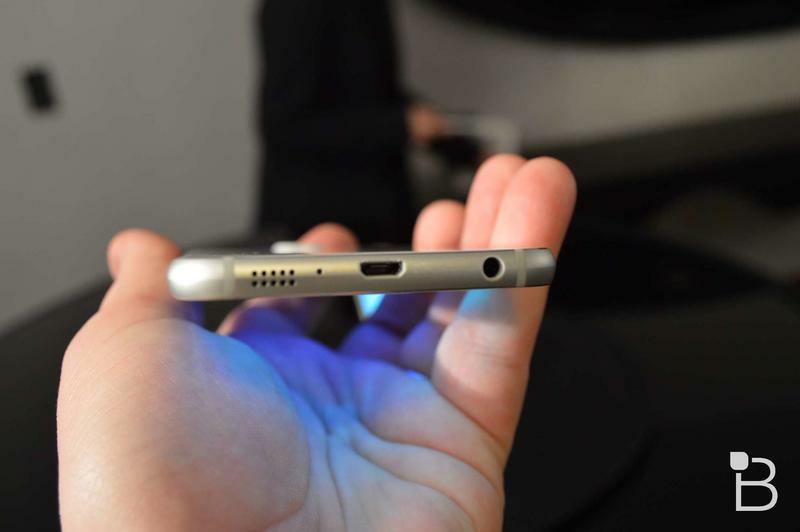 The Galaxy S6 is a great device, but so if the OnePlus One. 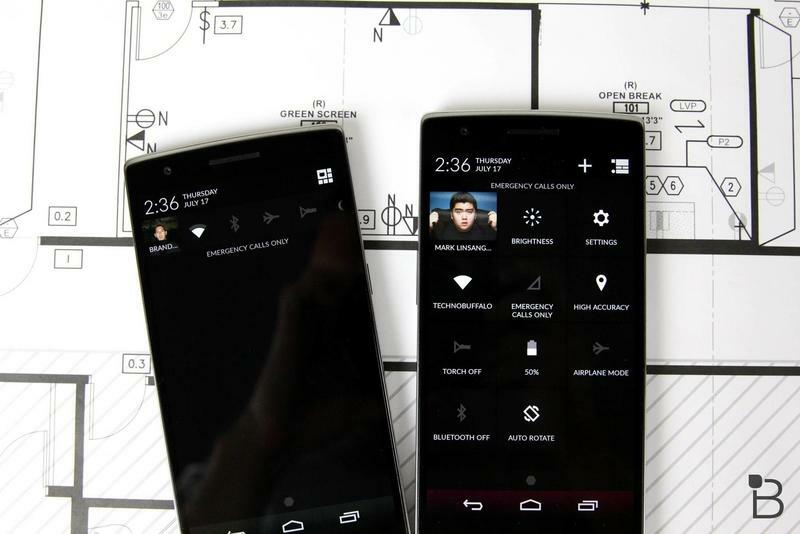 Let’s see how these two handsets stack up. 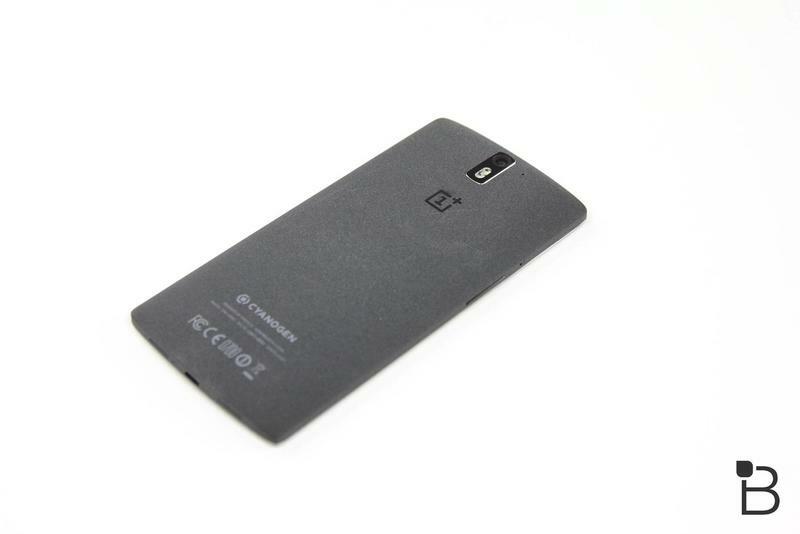 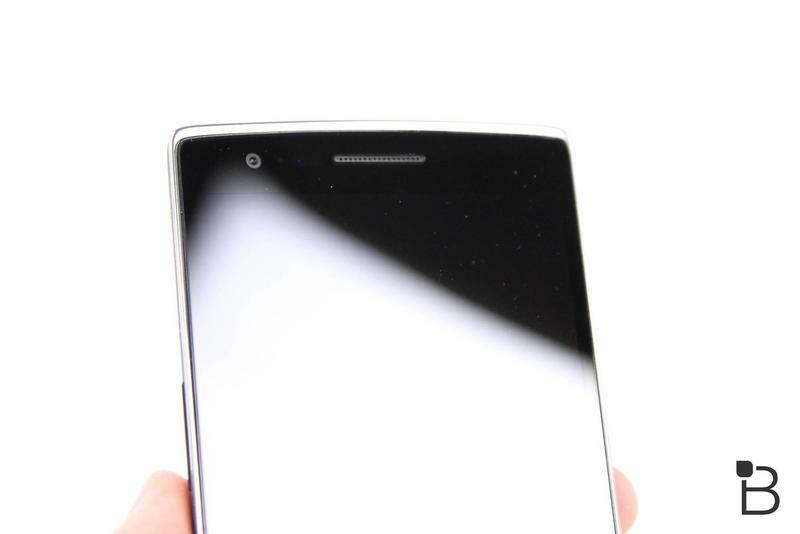 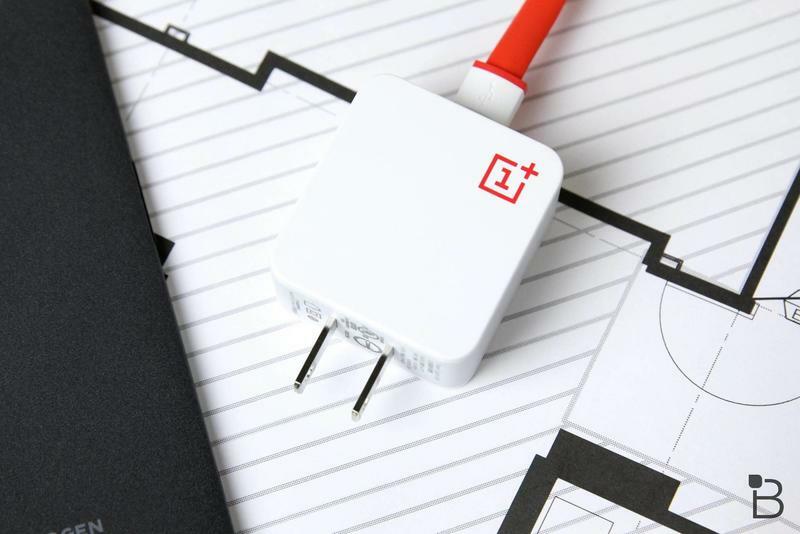 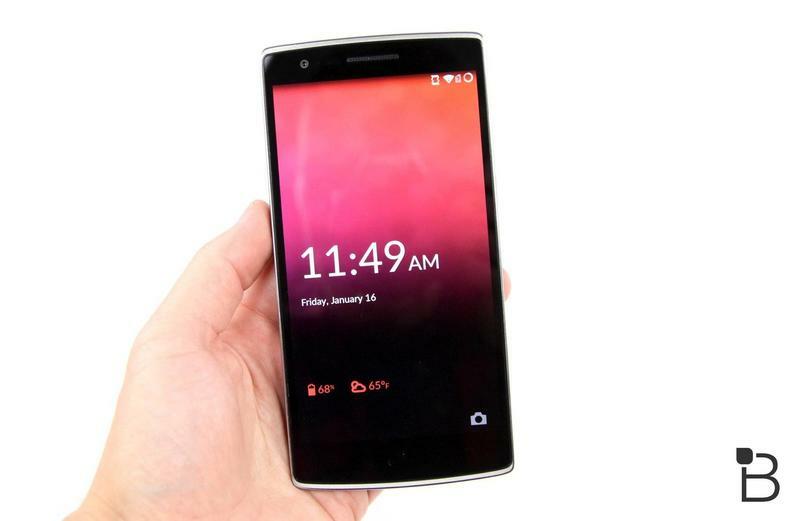 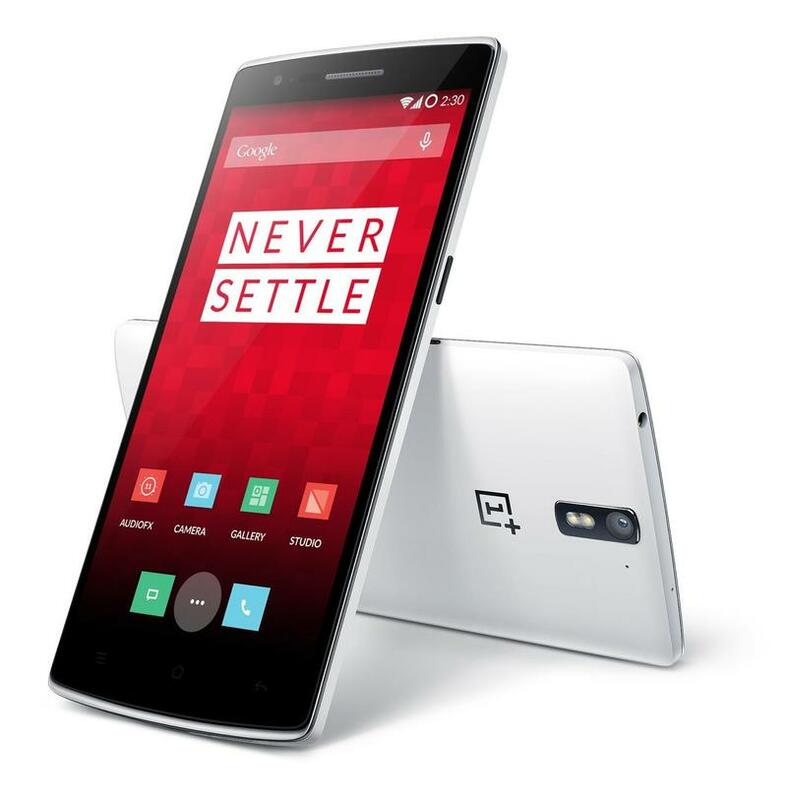 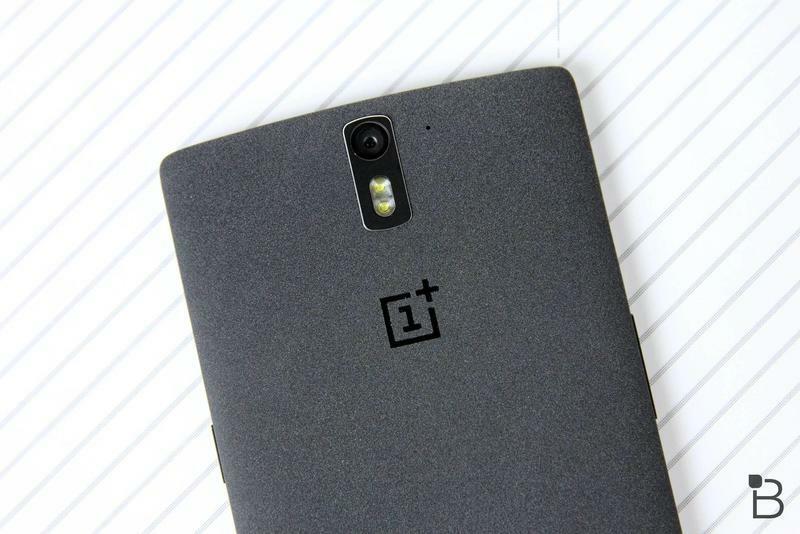 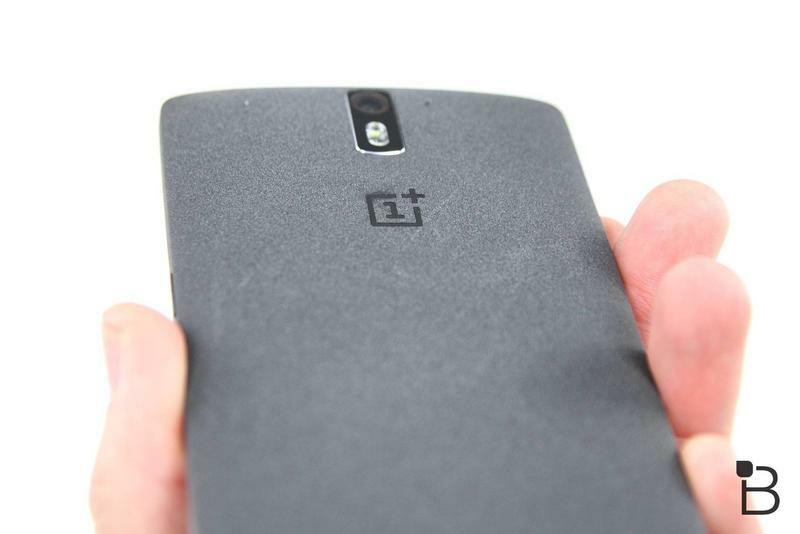 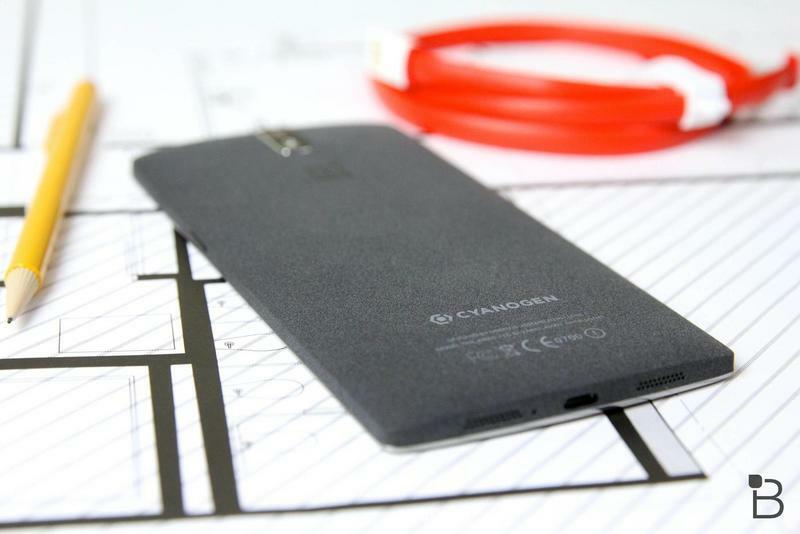 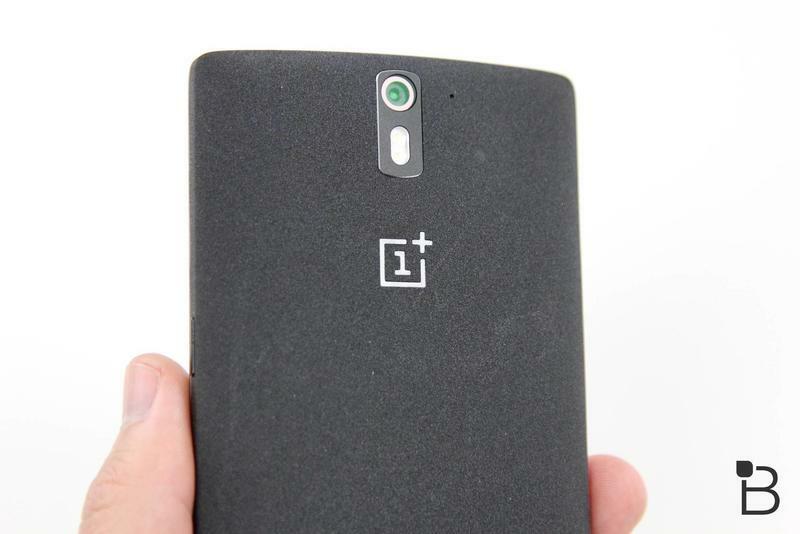 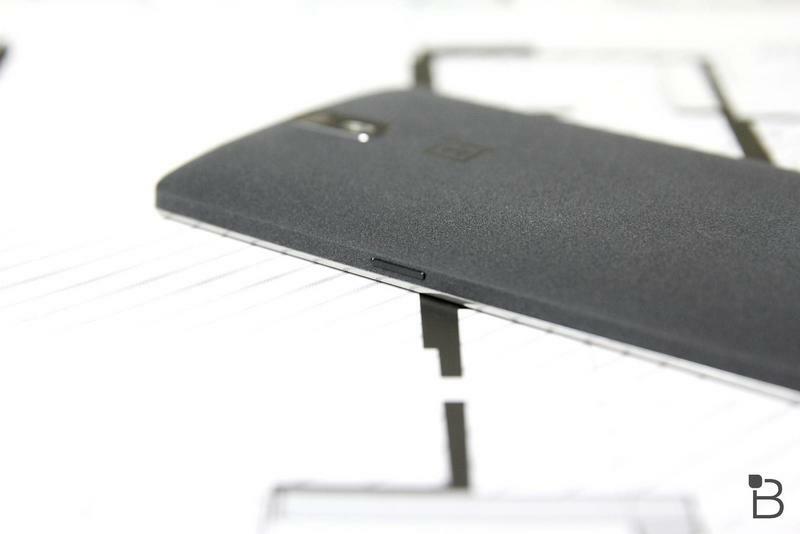 When the OnePlus One first launched it featured some of the best hardware around, but six months later that isn’t really the case. 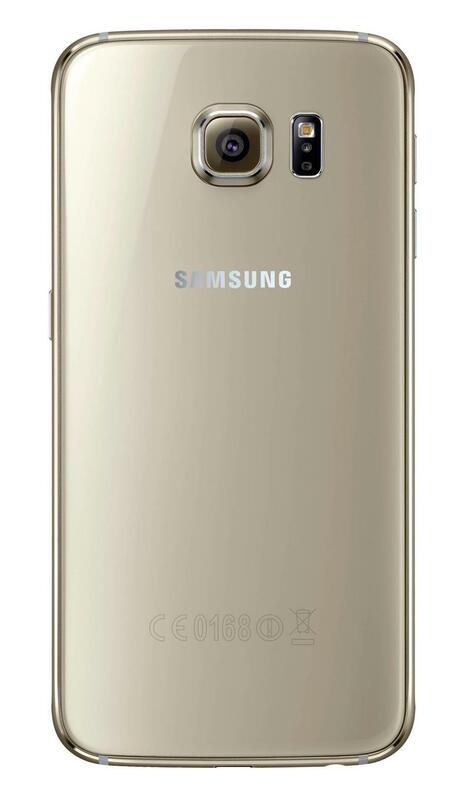 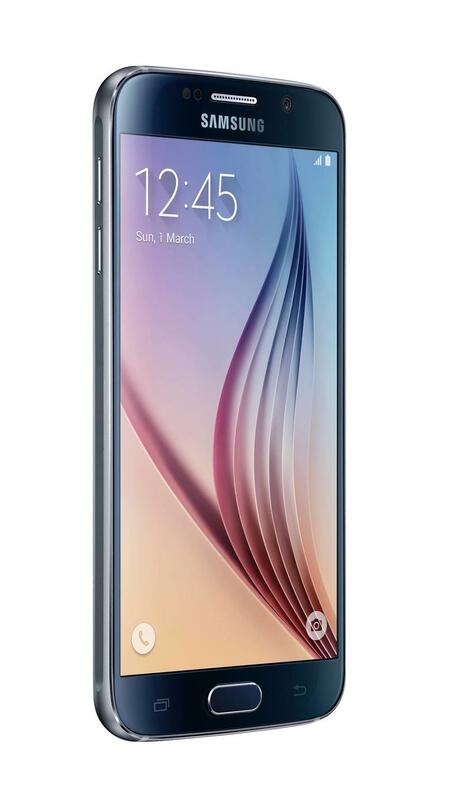 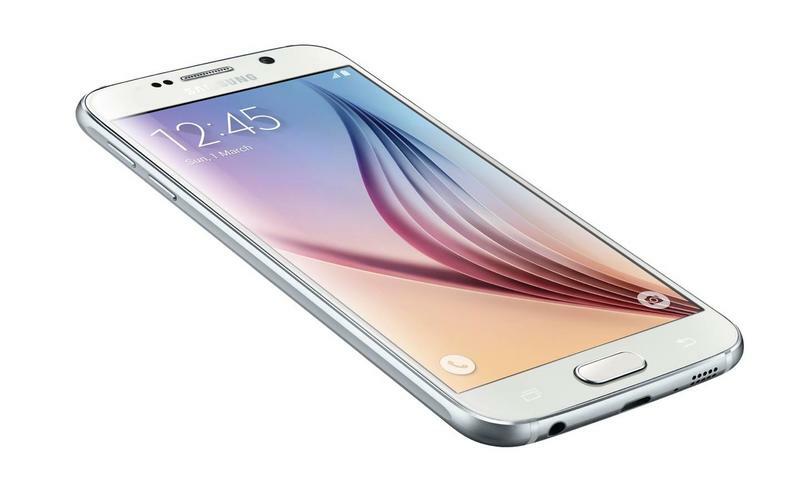 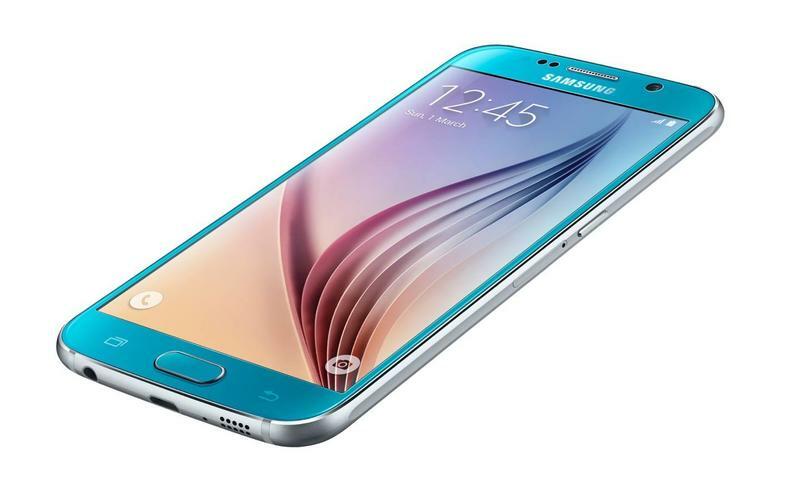 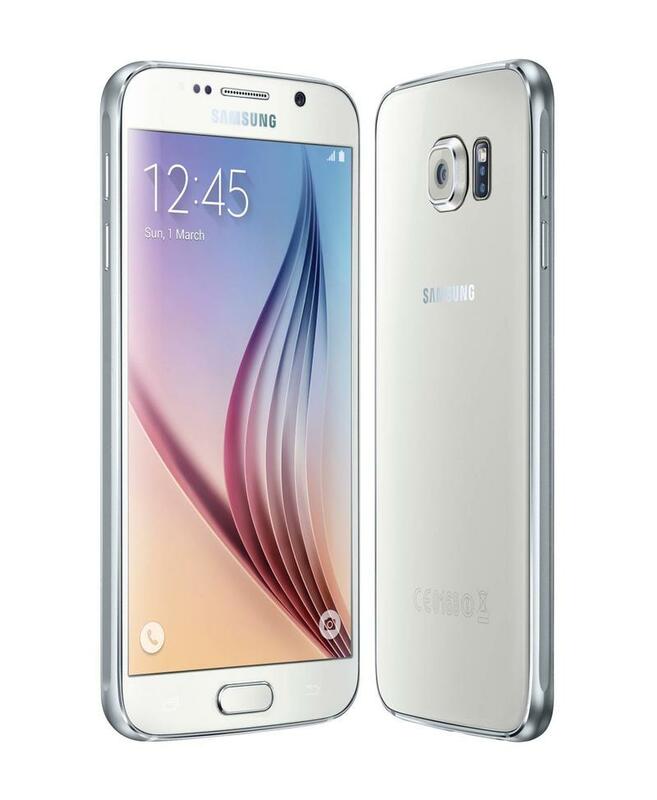 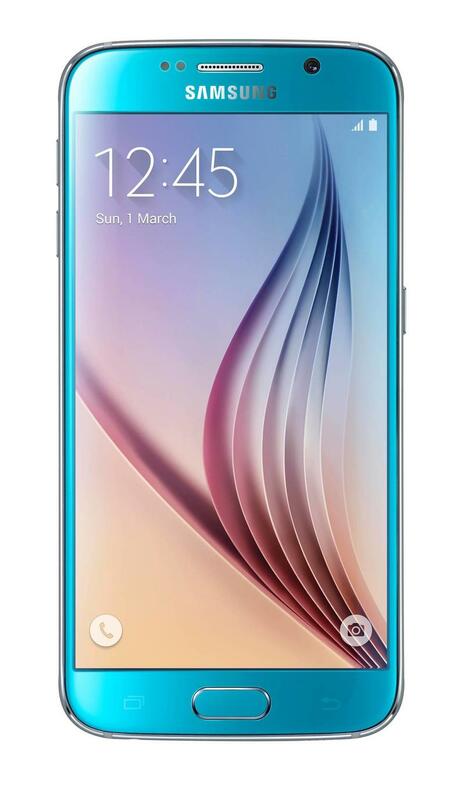 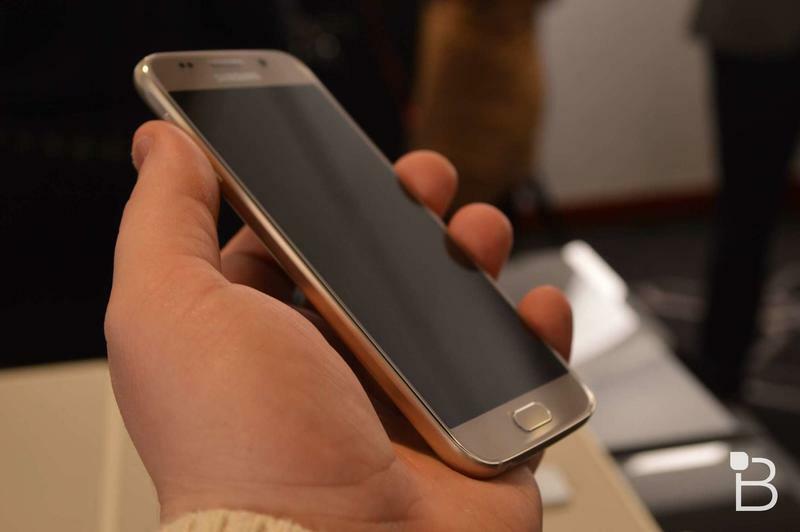 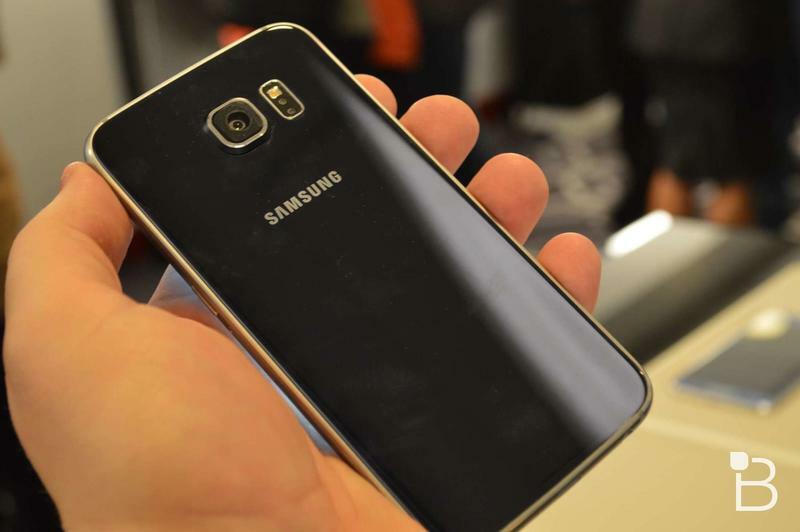 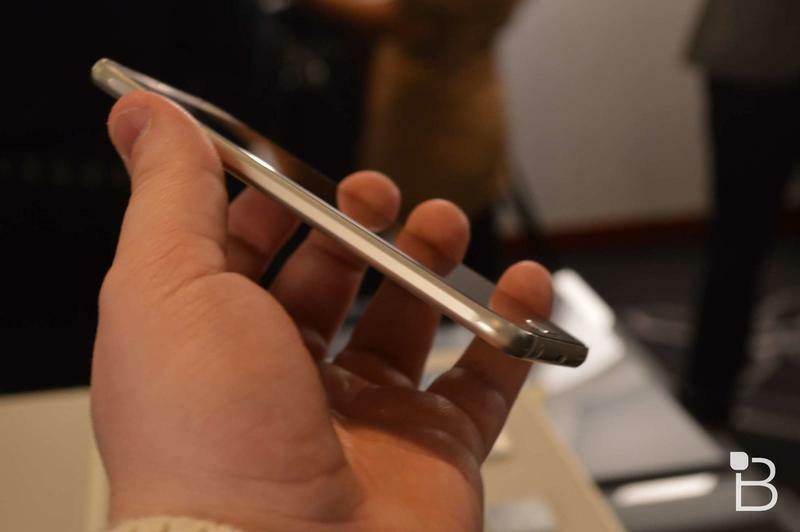 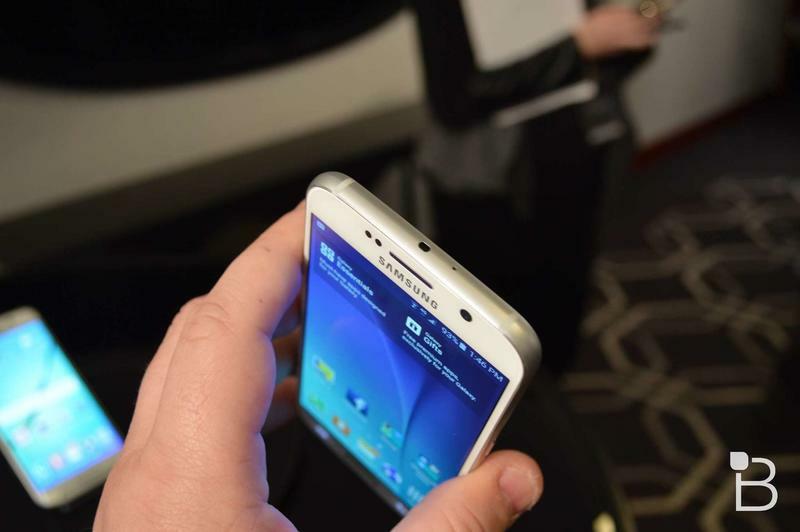 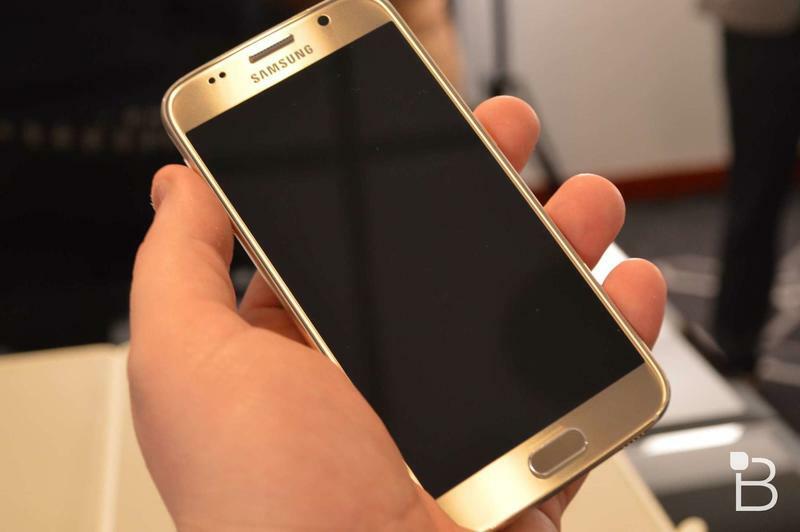 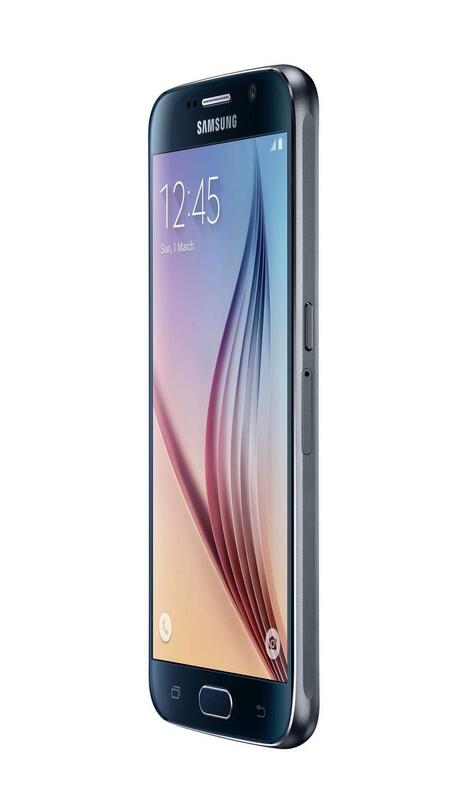 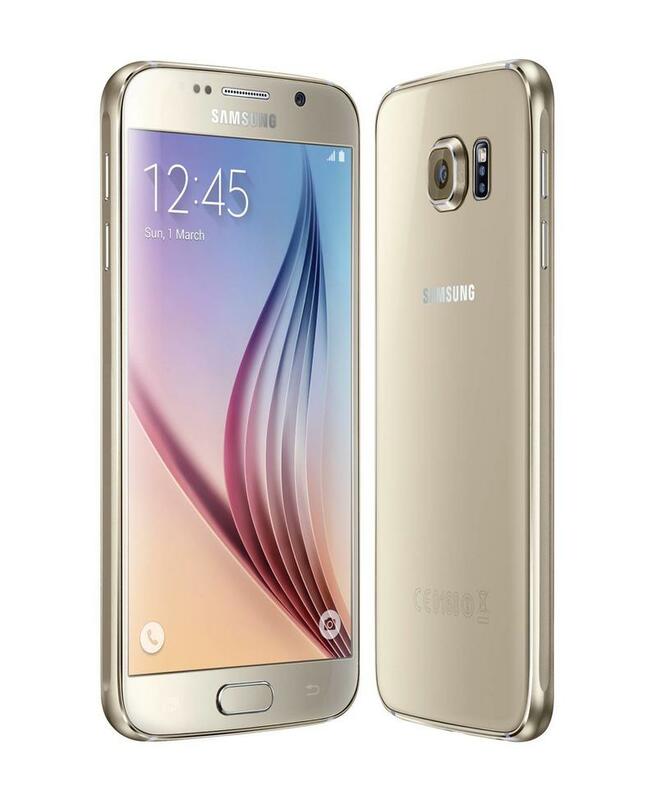 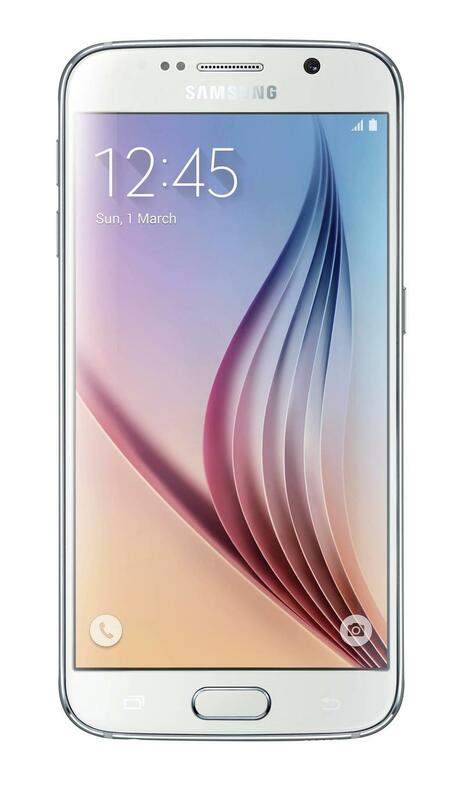 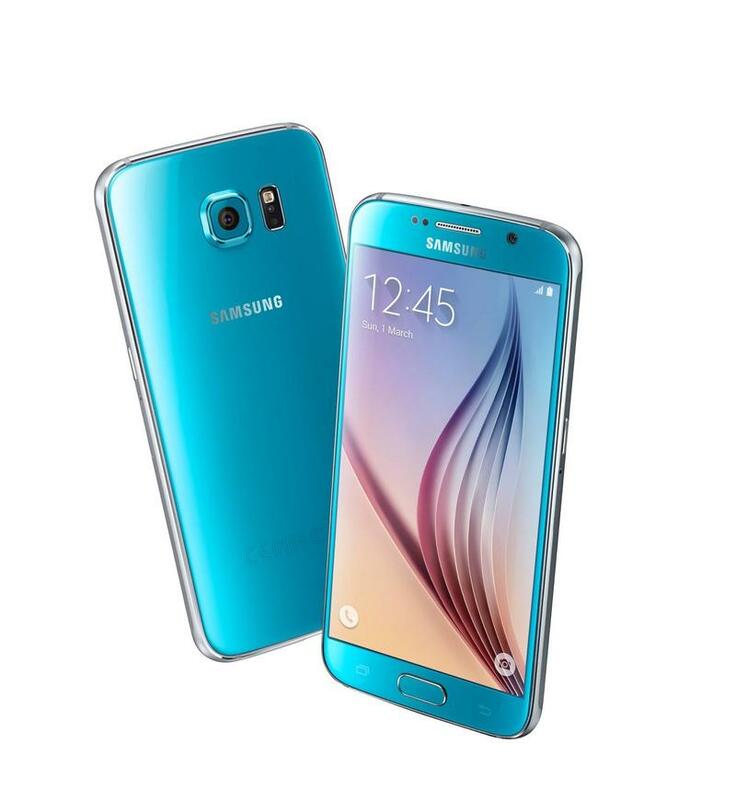 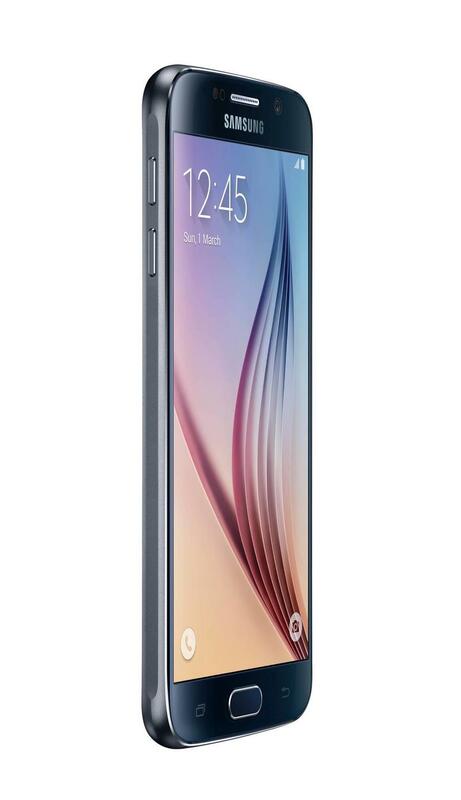 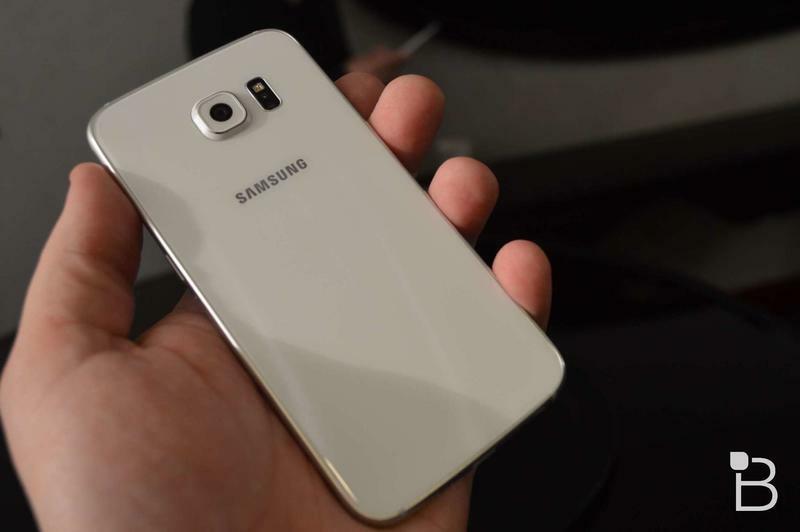 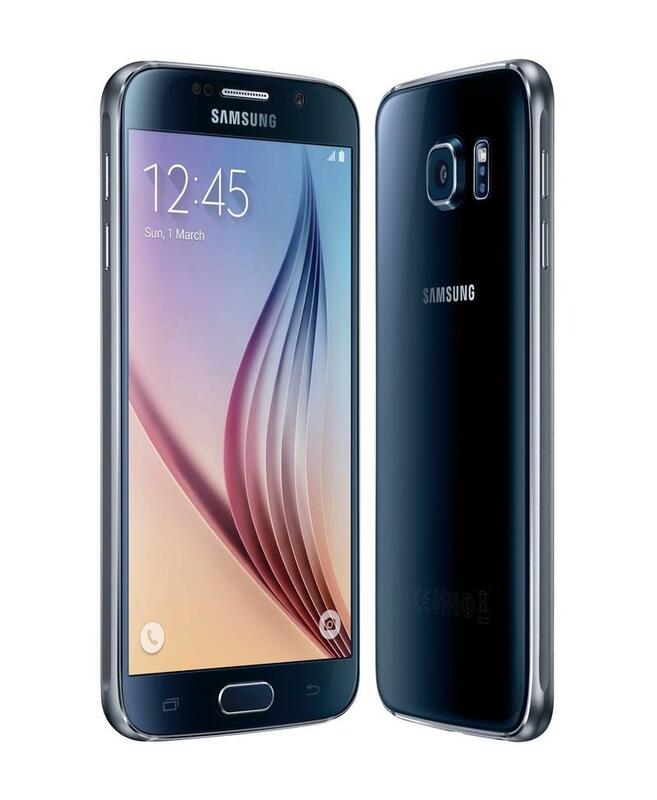 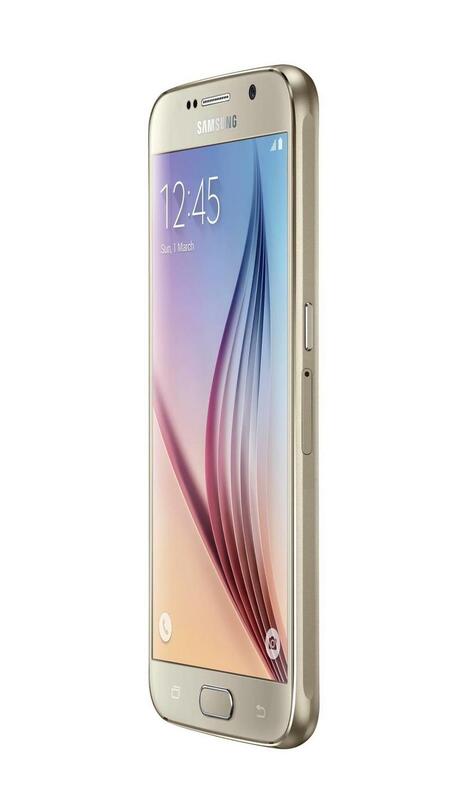 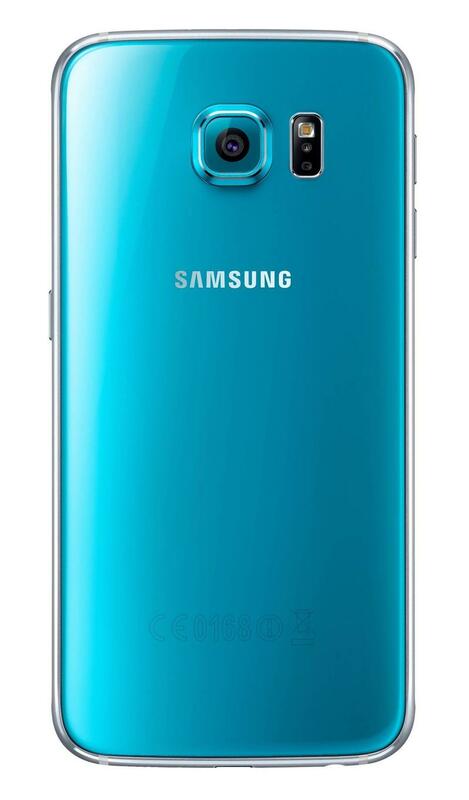 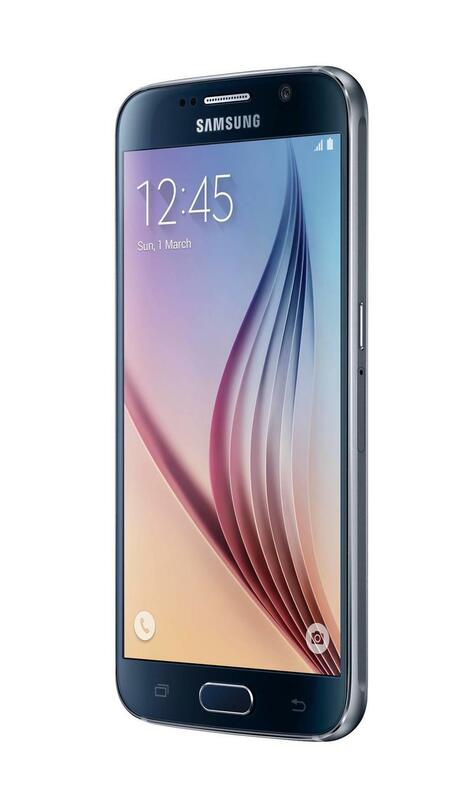 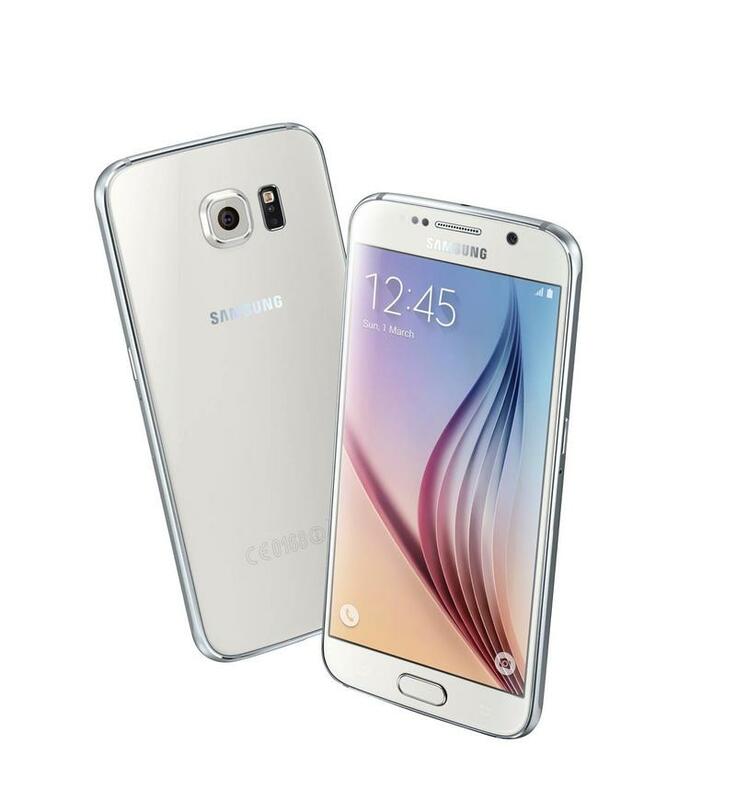 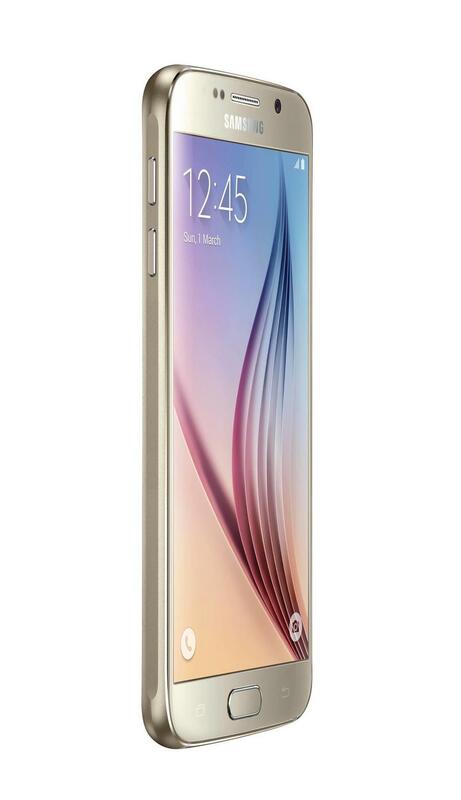 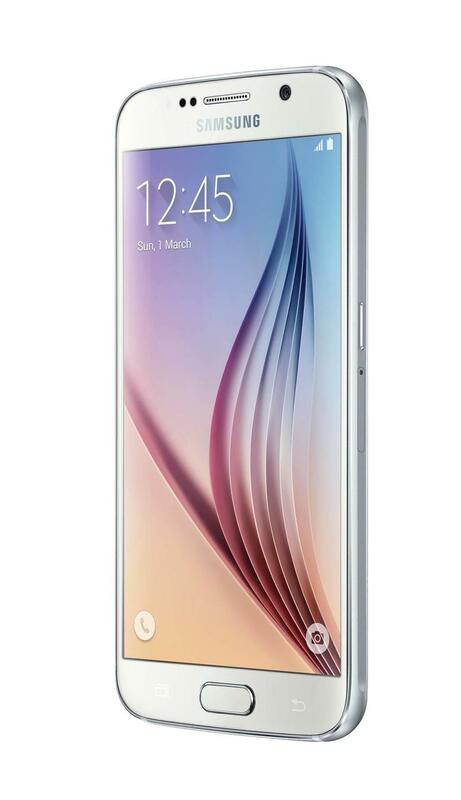 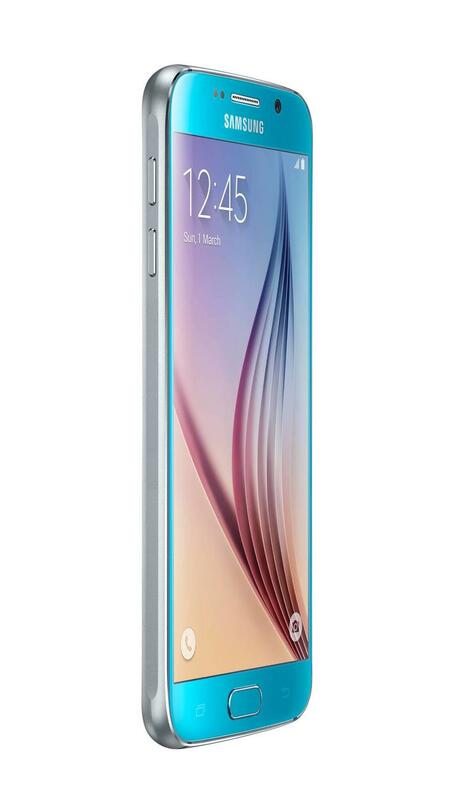 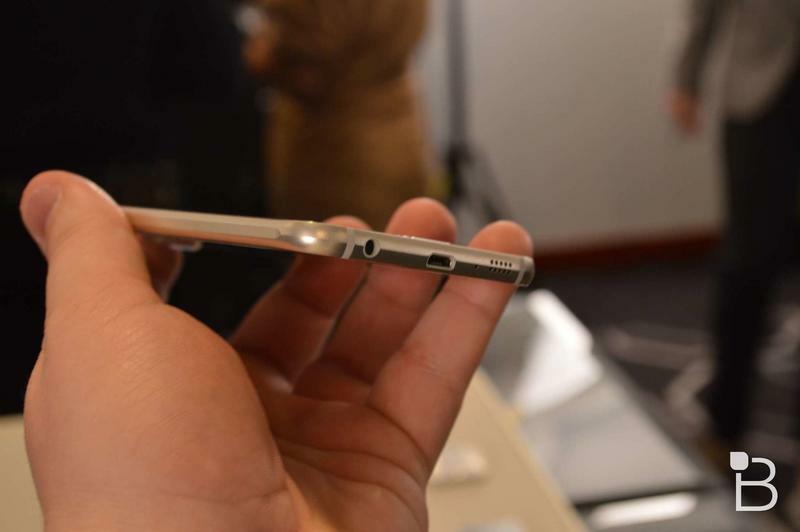 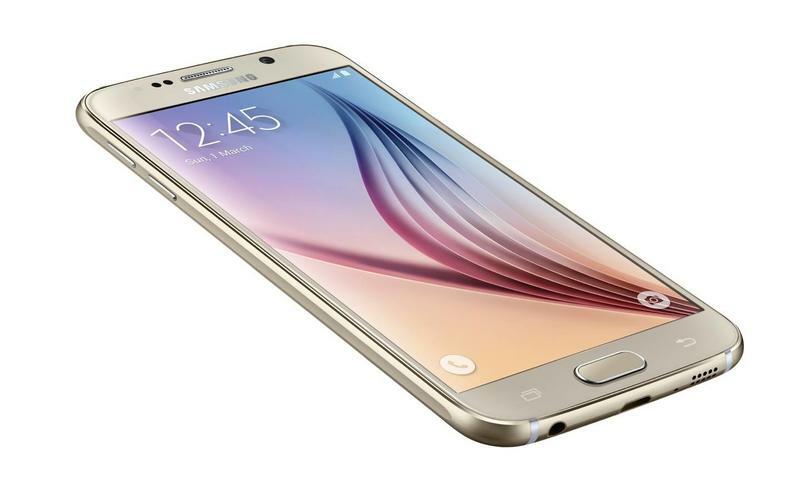 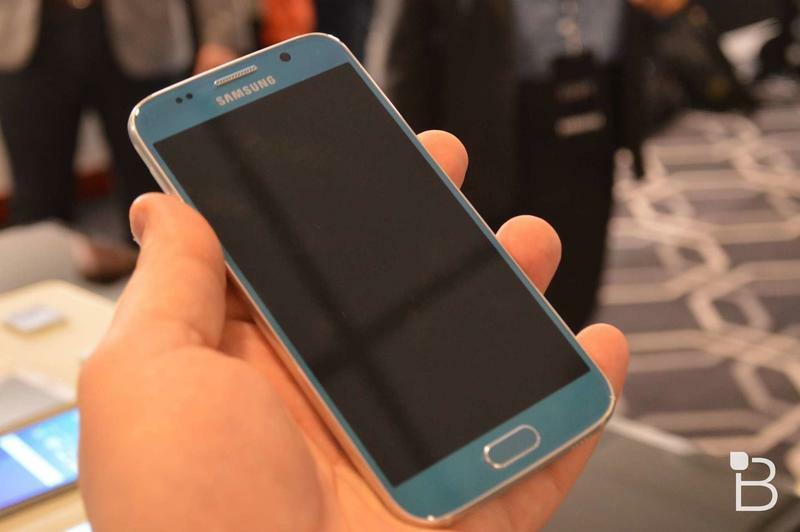 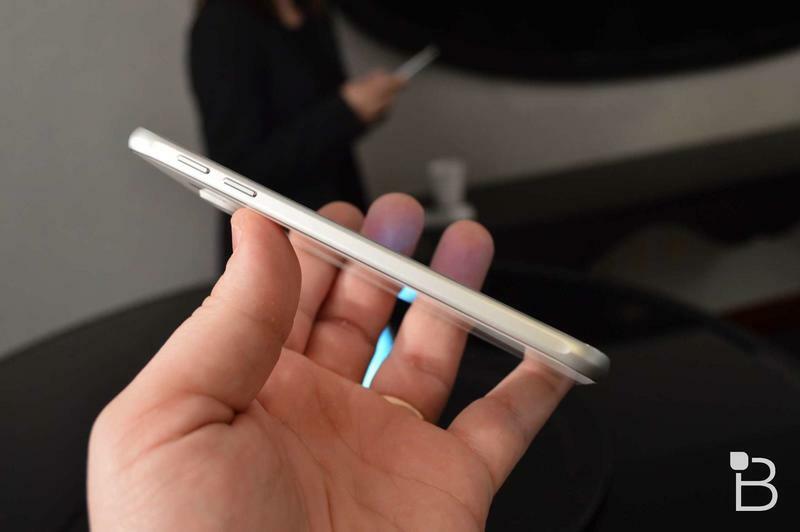 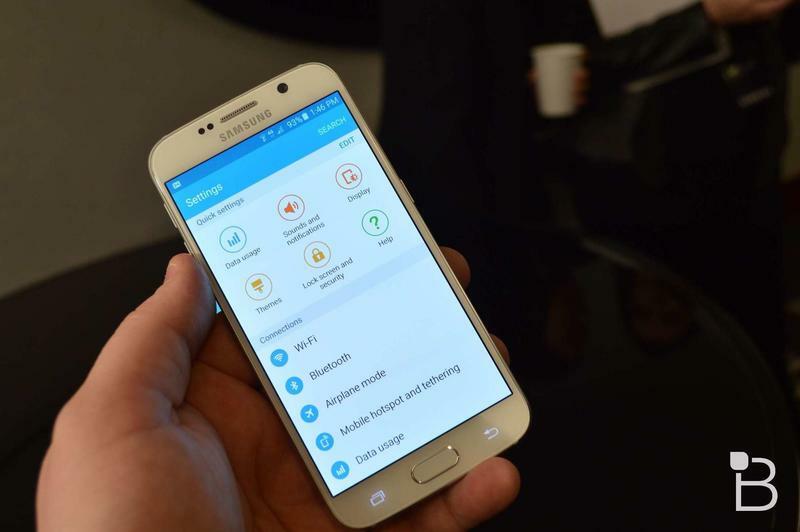 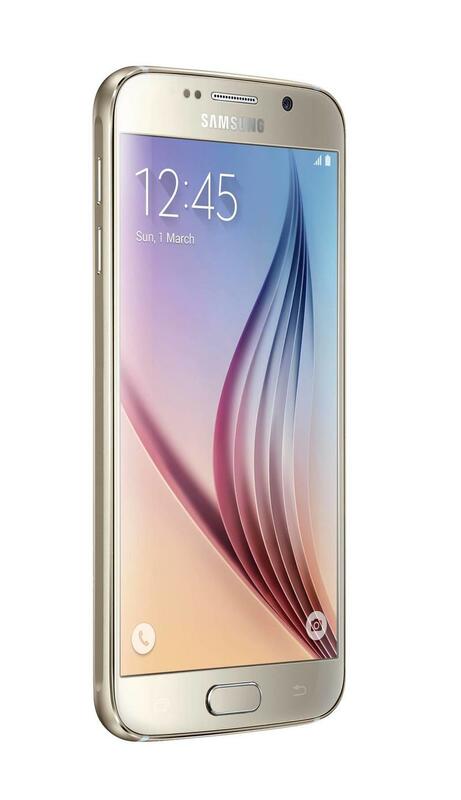 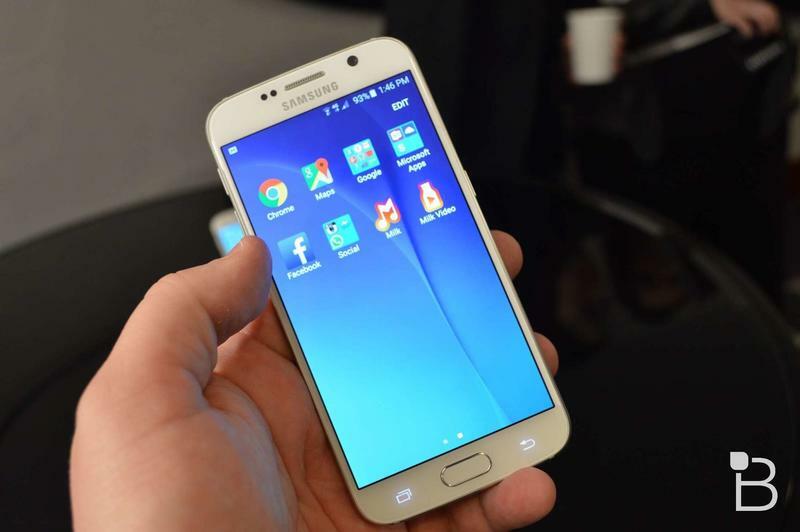 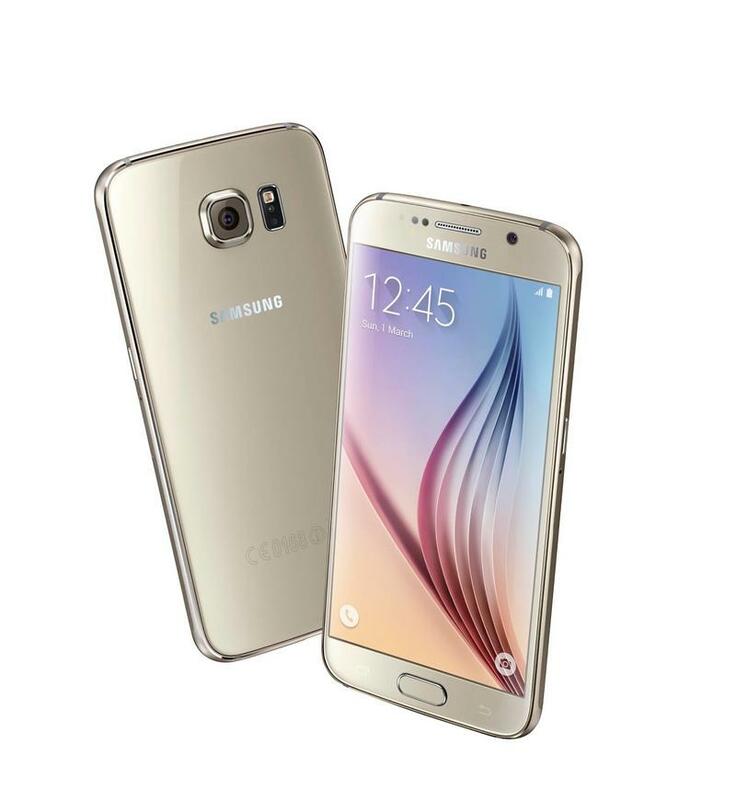 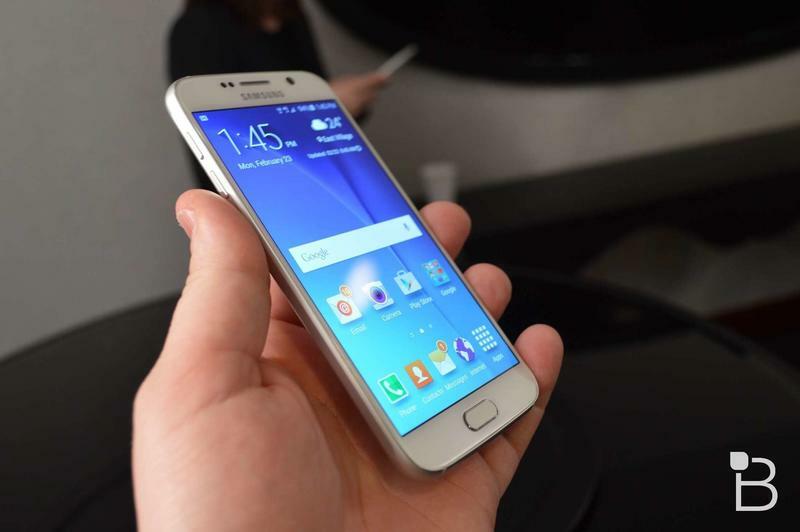 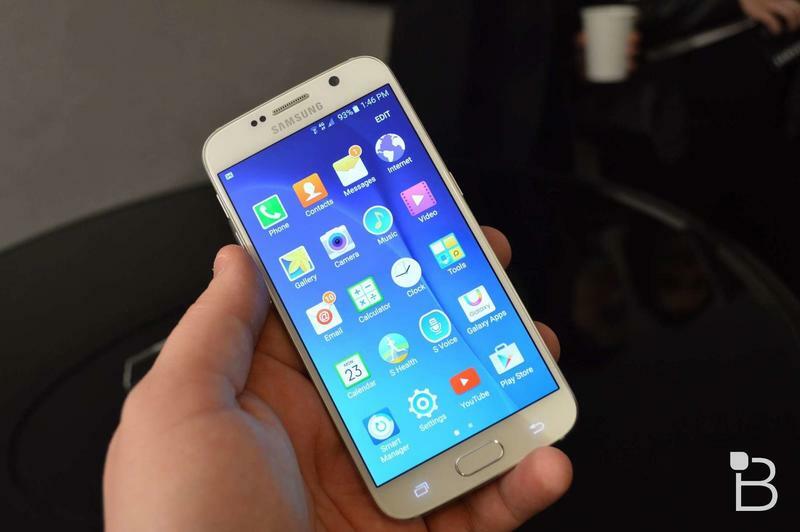 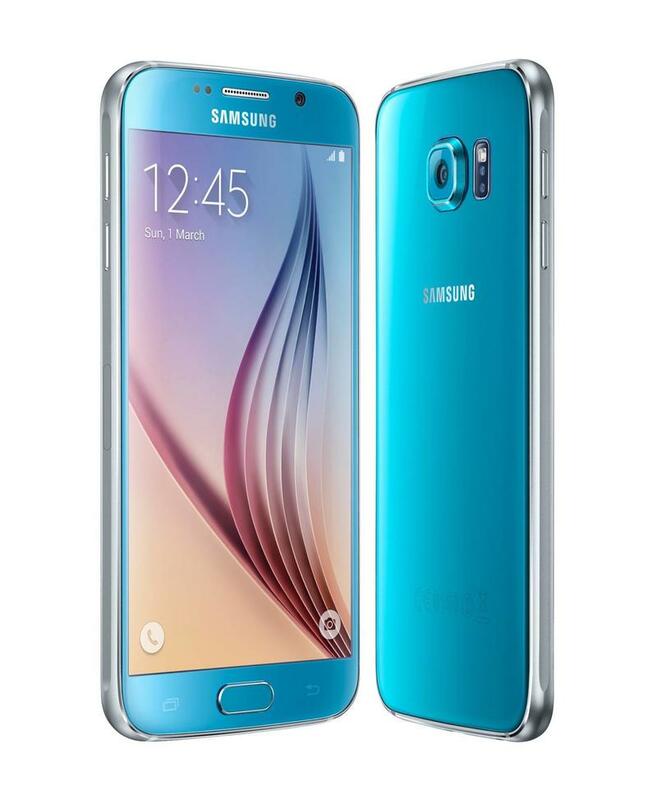 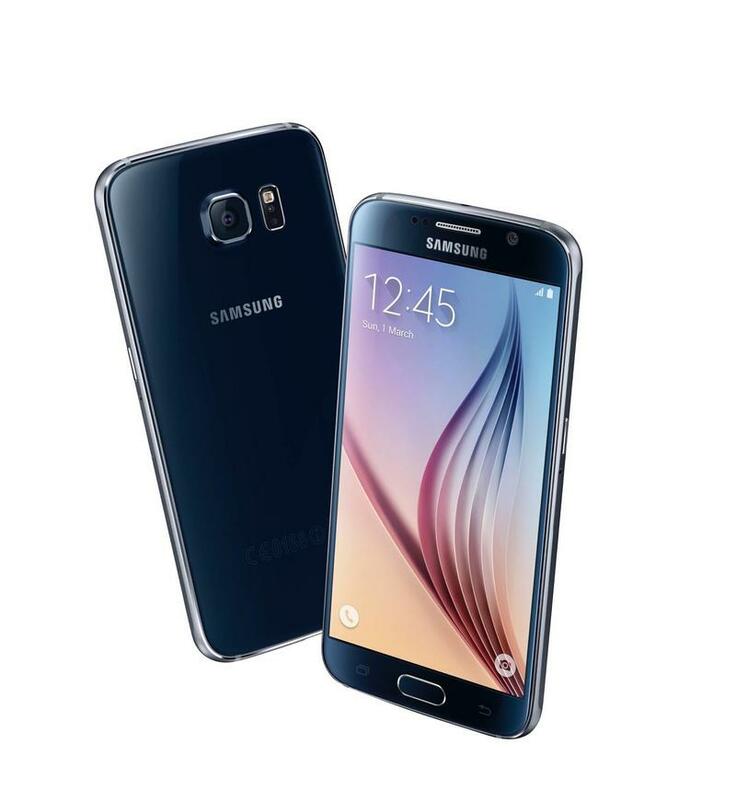 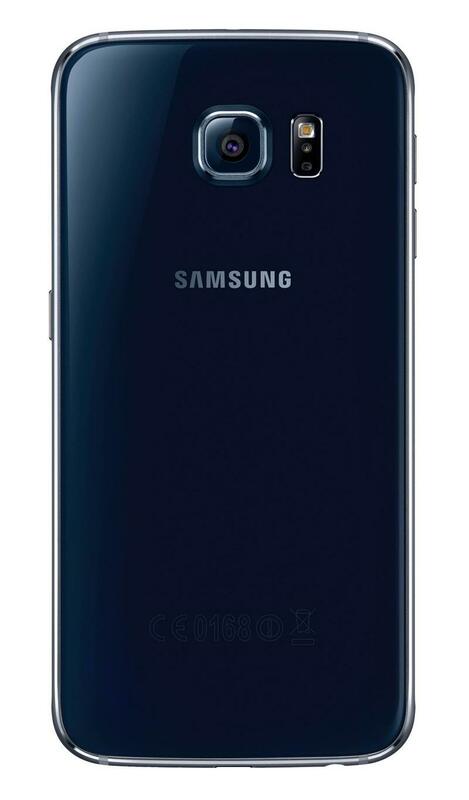 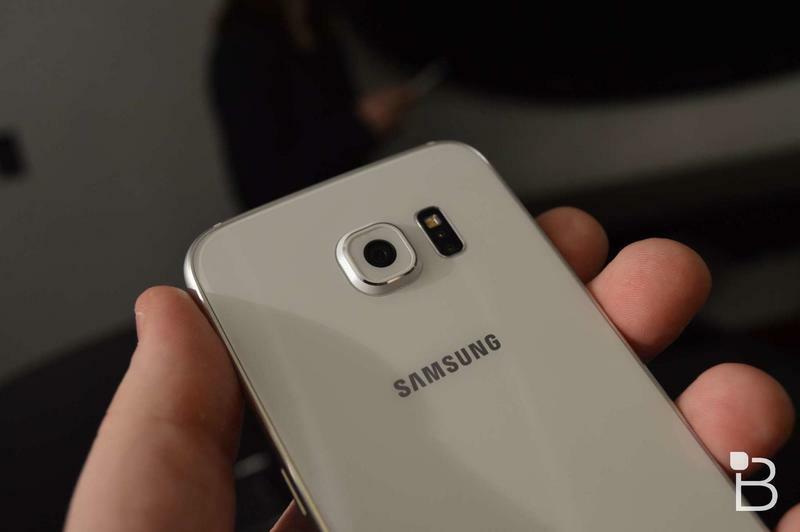 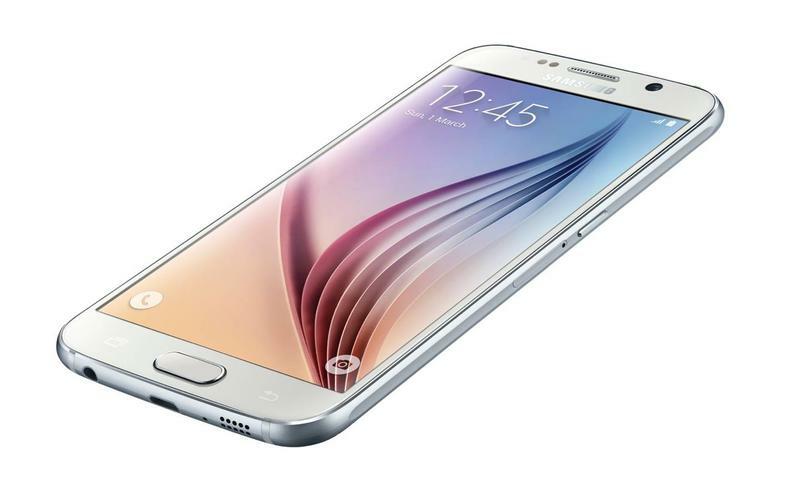 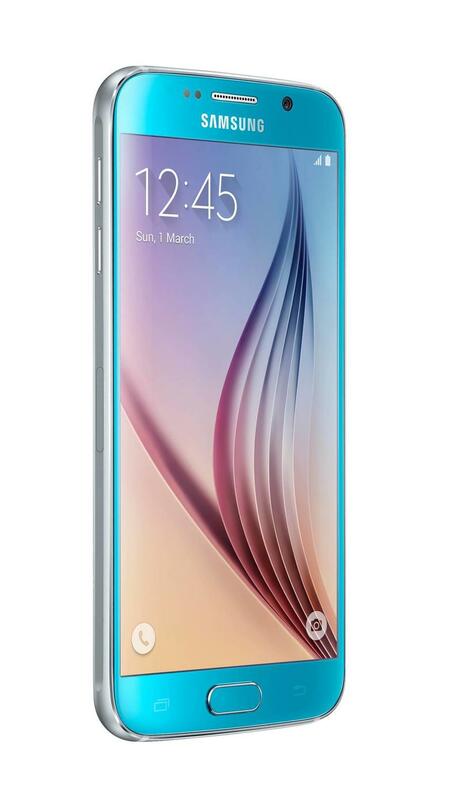 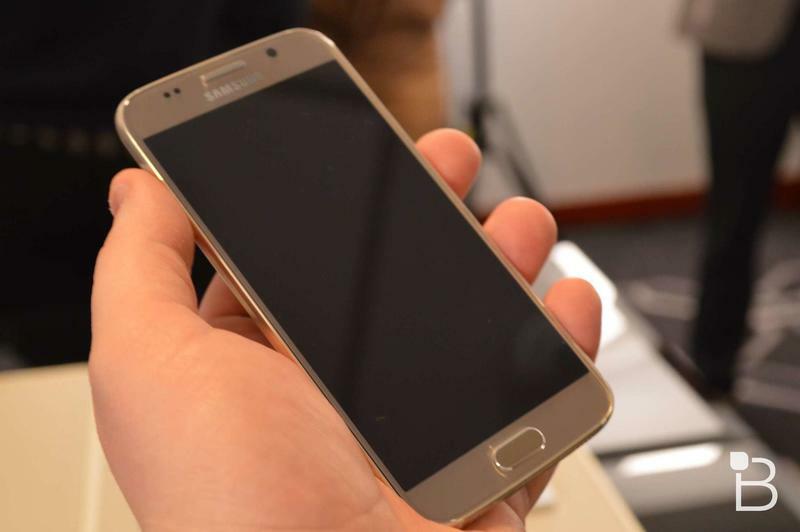 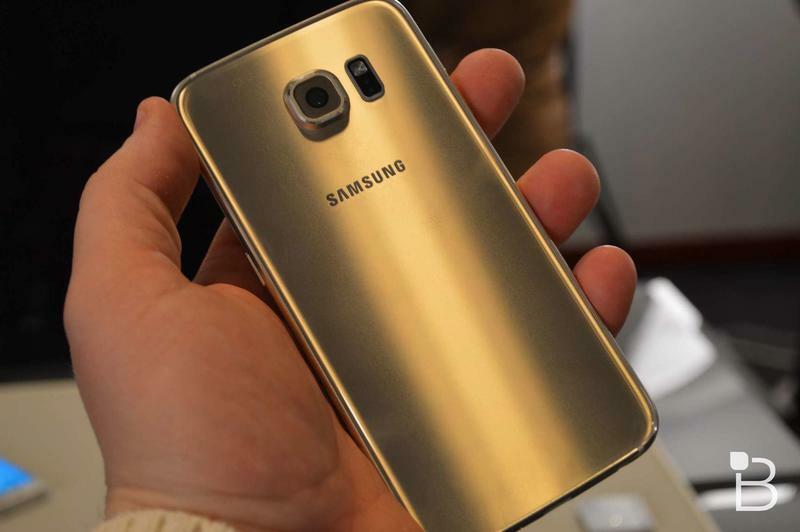 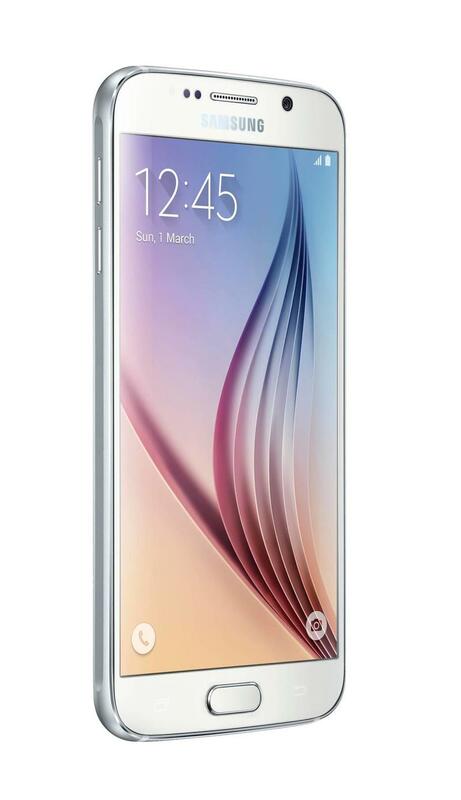 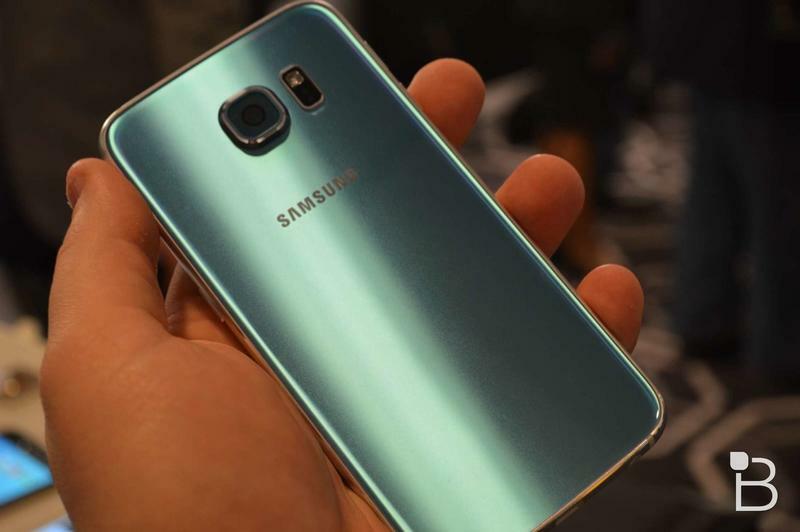 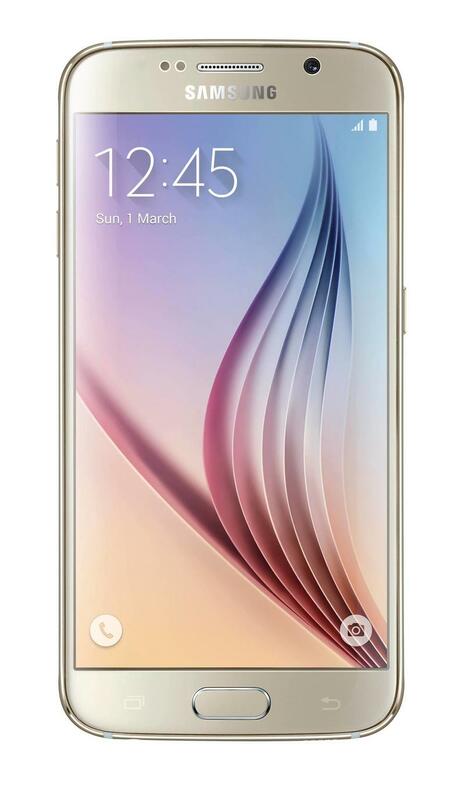 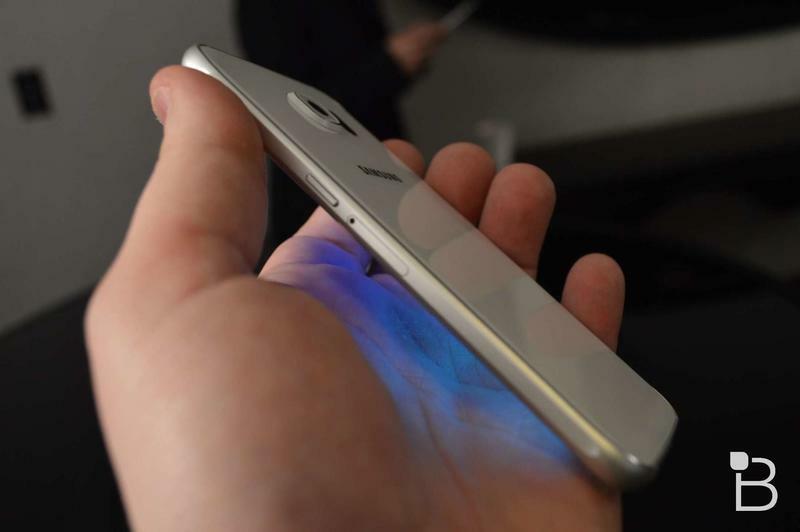 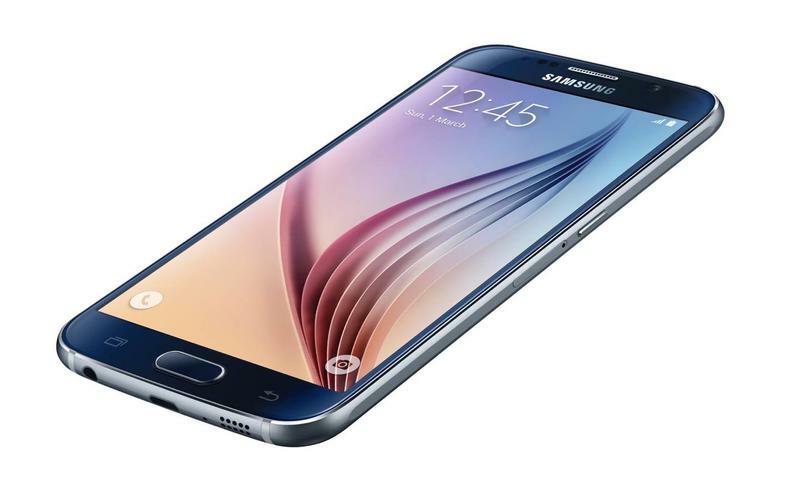 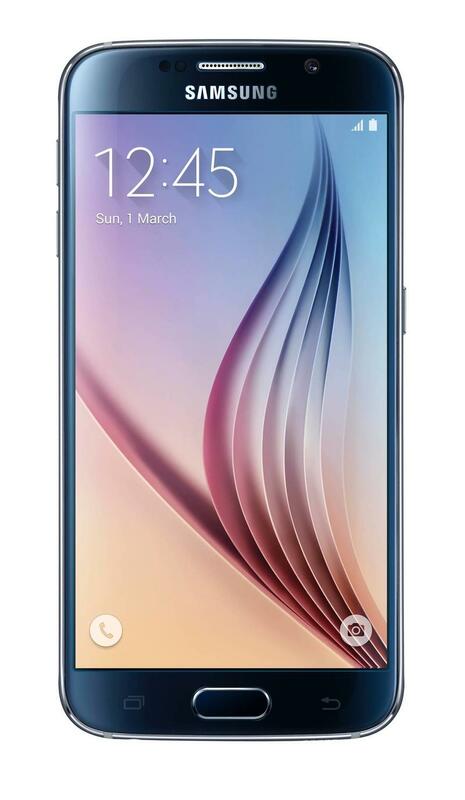 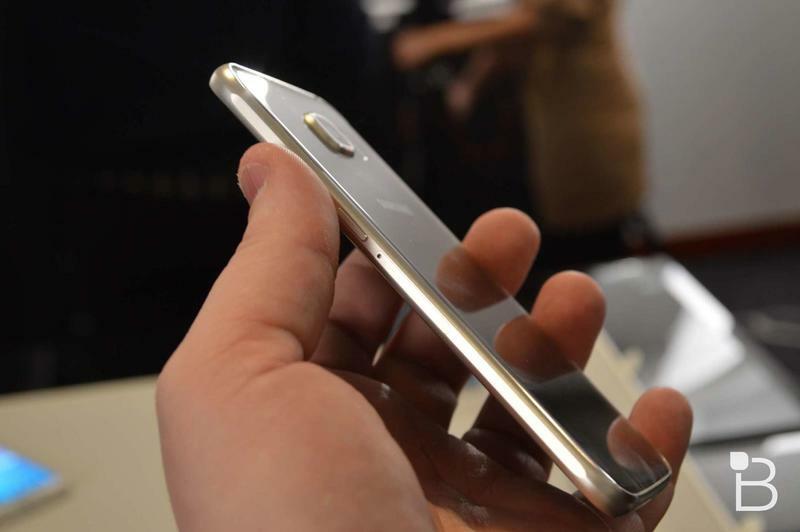 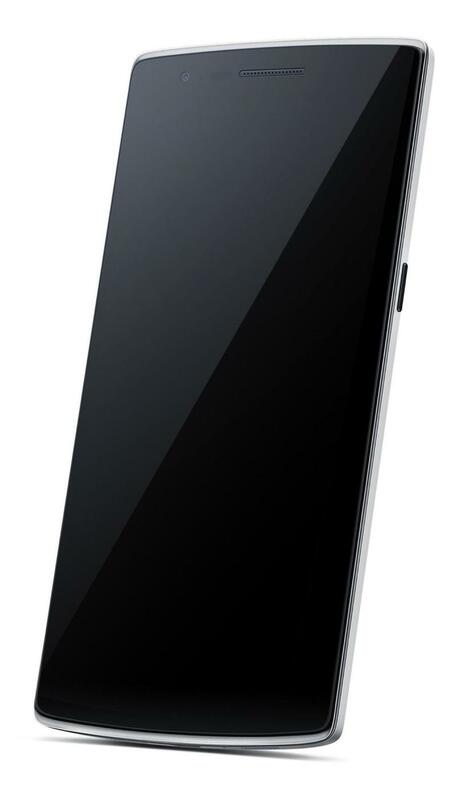 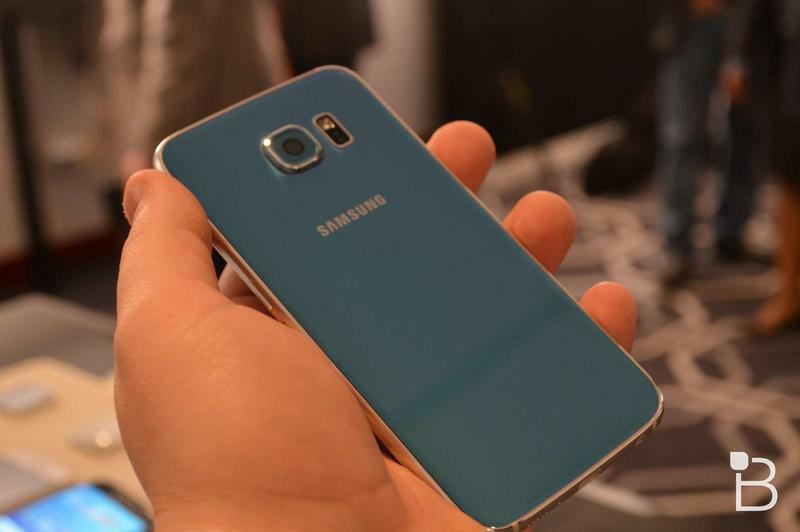 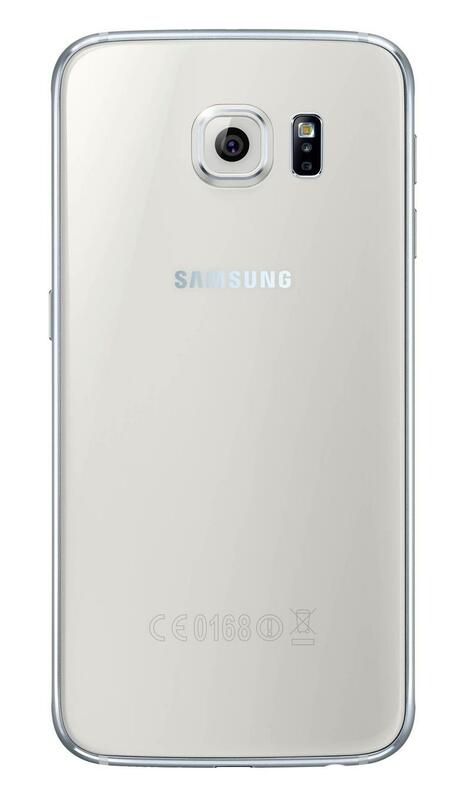 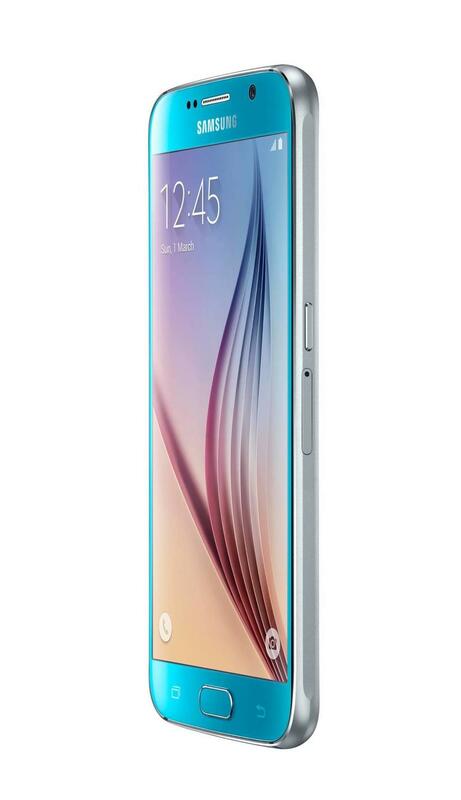 The Galaxy S6 packs a higher-resolution display, a newer processor and better storage options. 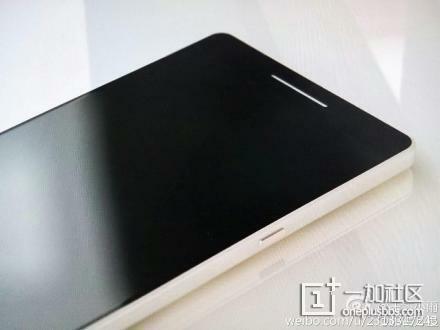 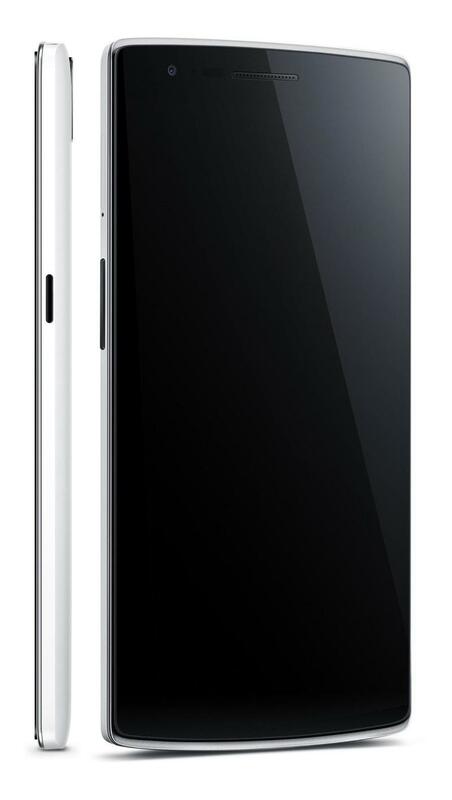 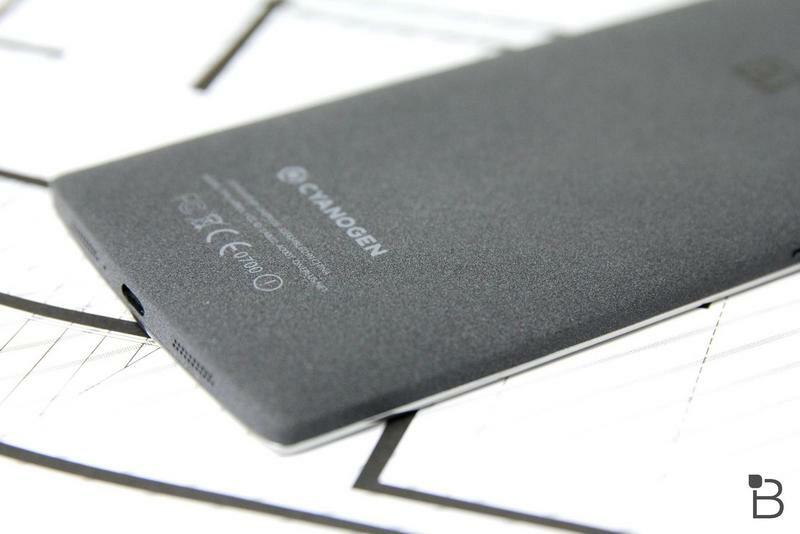 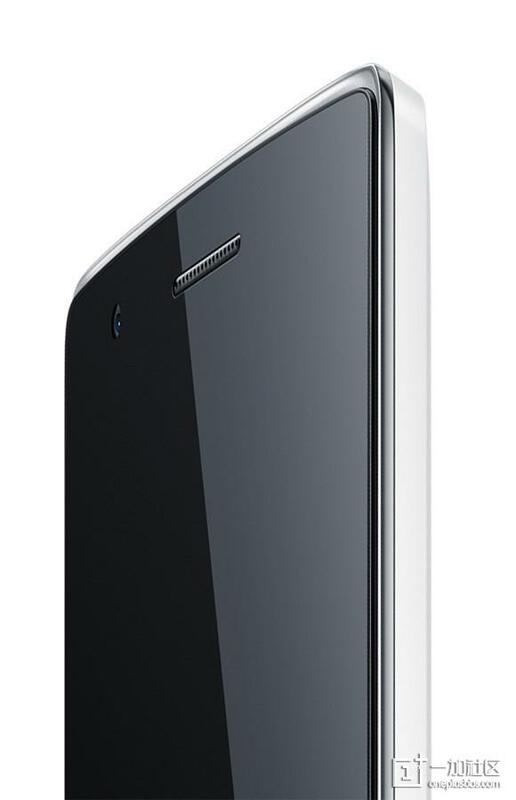 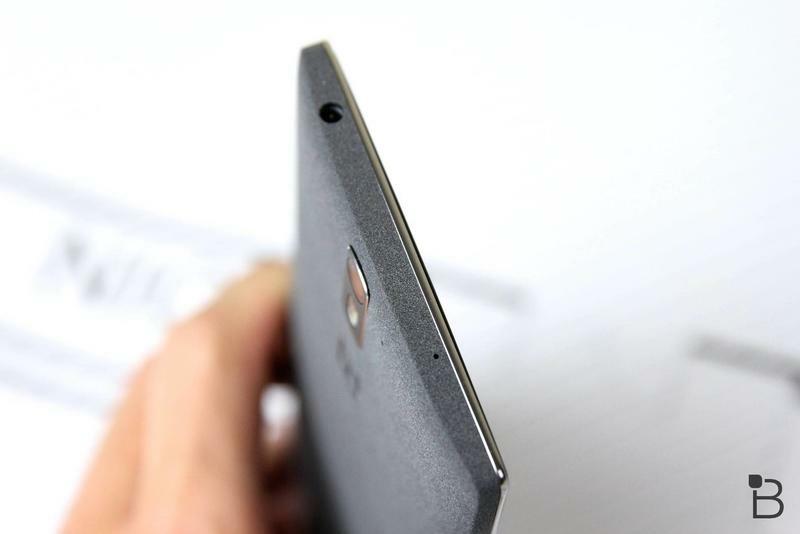 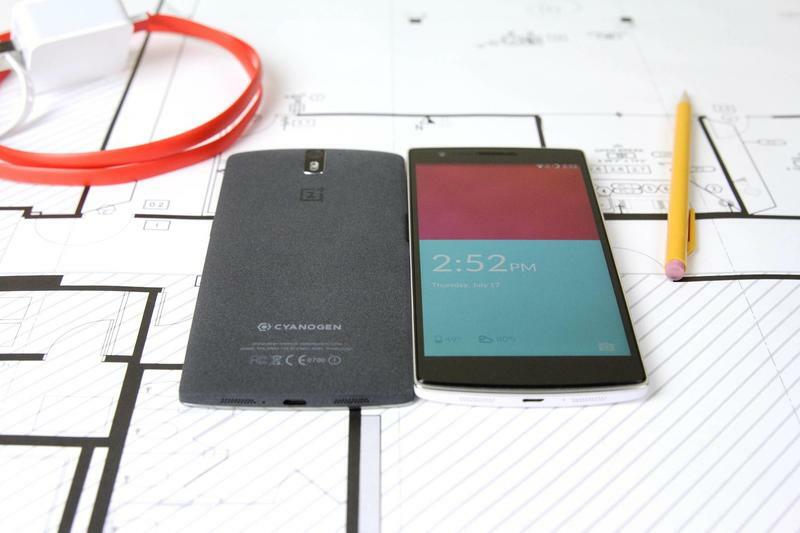 Then again, the OnePlus One still offers a better battery and a bigger screen, though it might be a little to large for some at 5.5-inches. 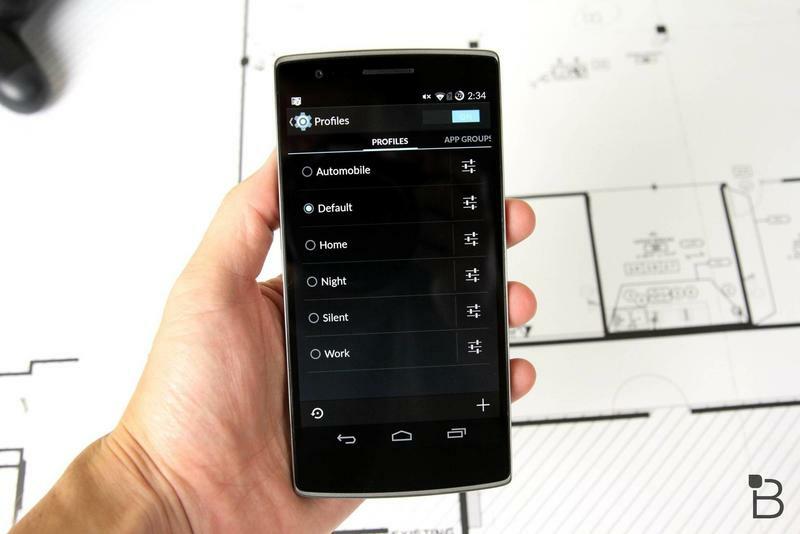 There’s also the software to consider. 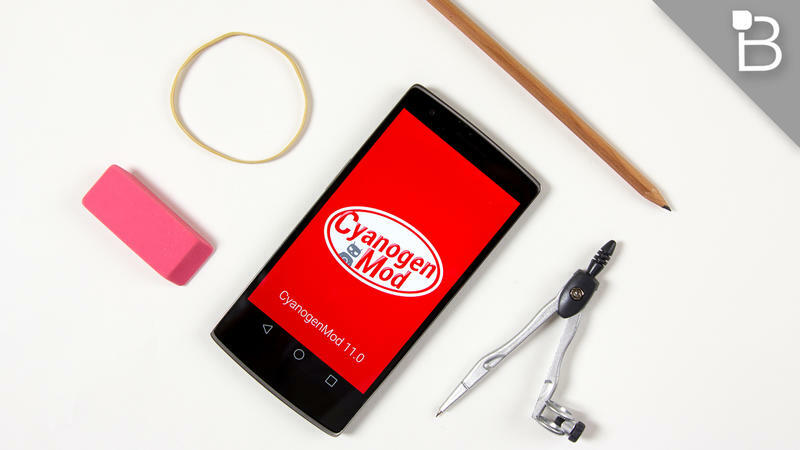 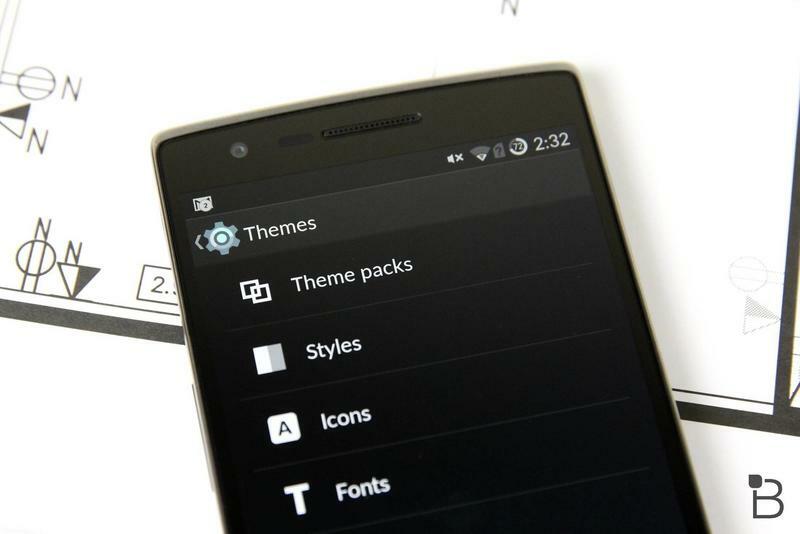 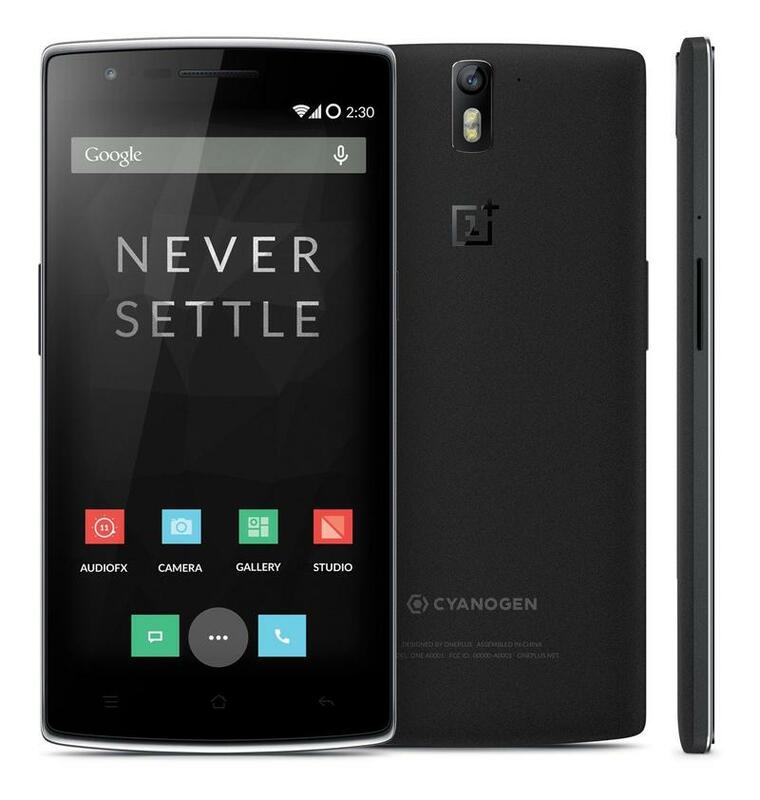 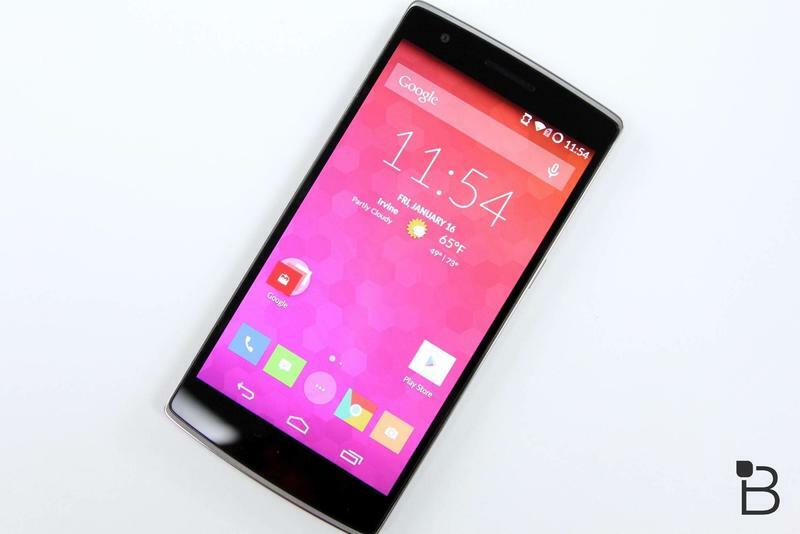 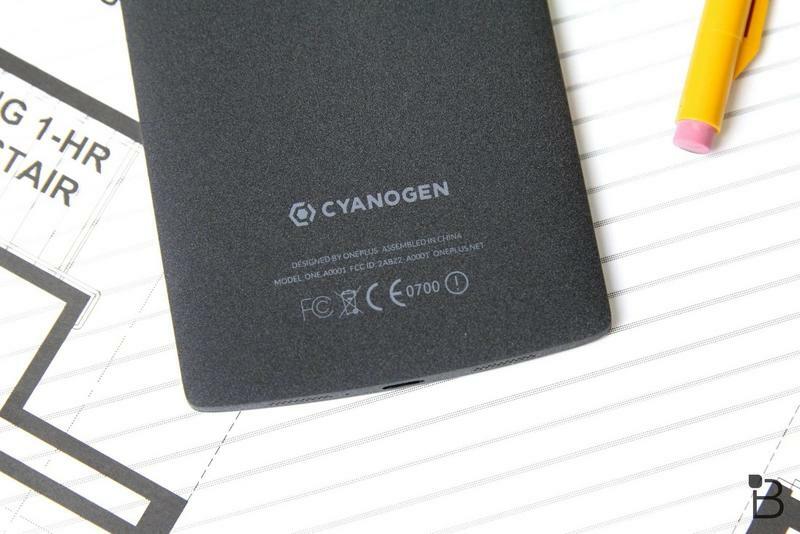 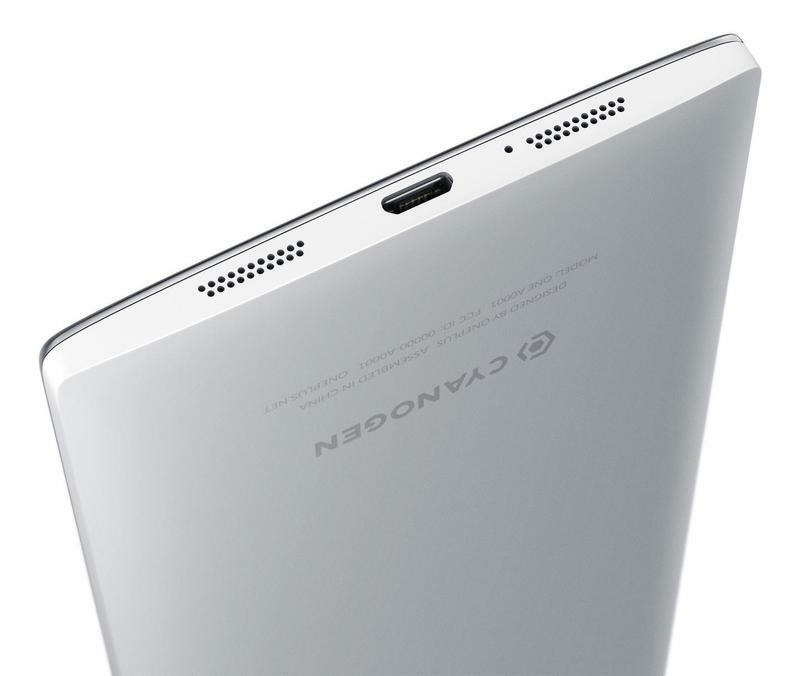 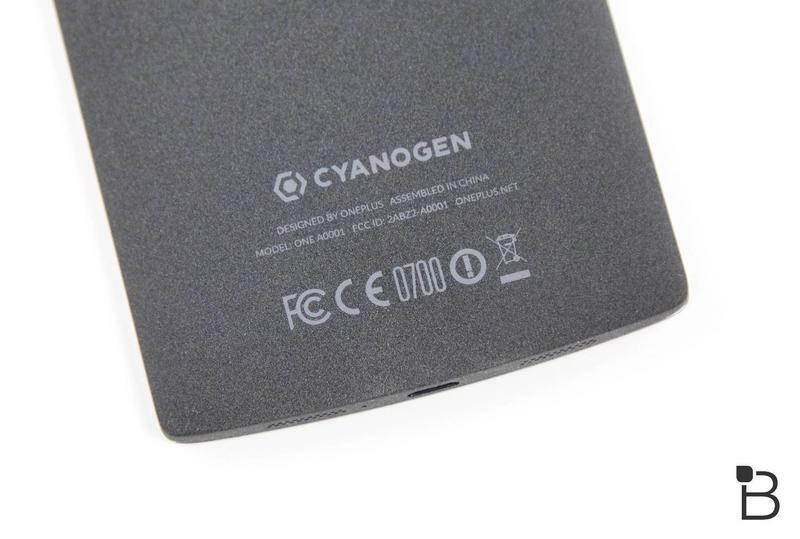 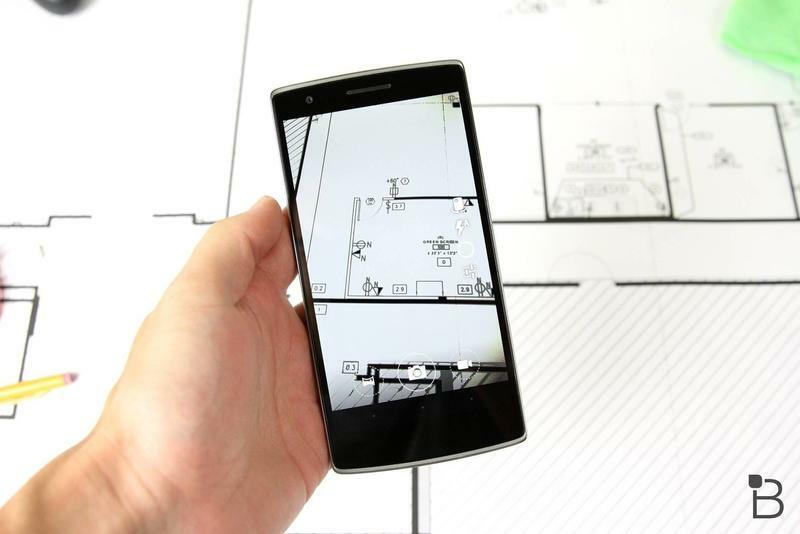 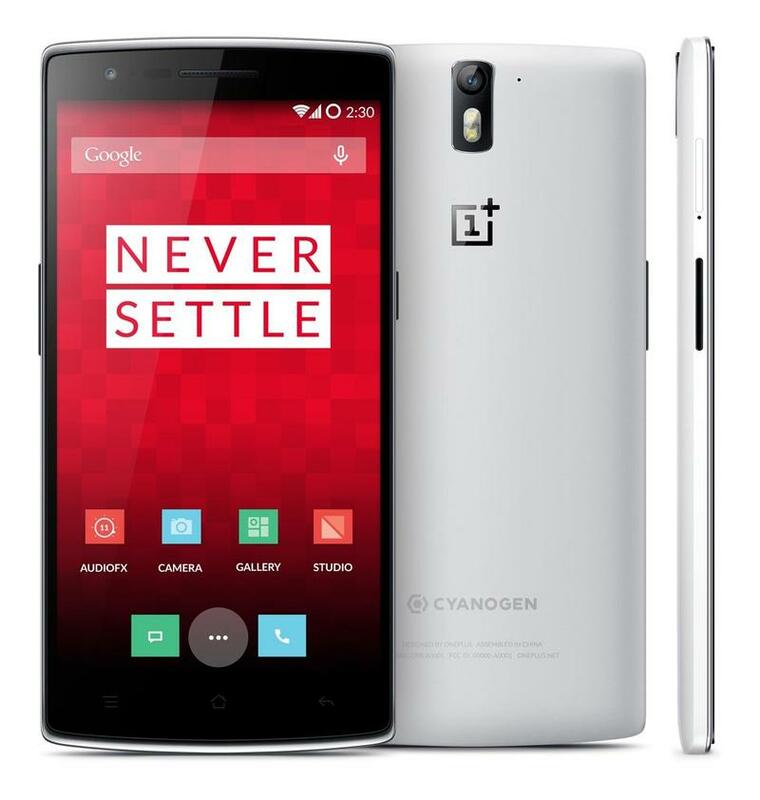 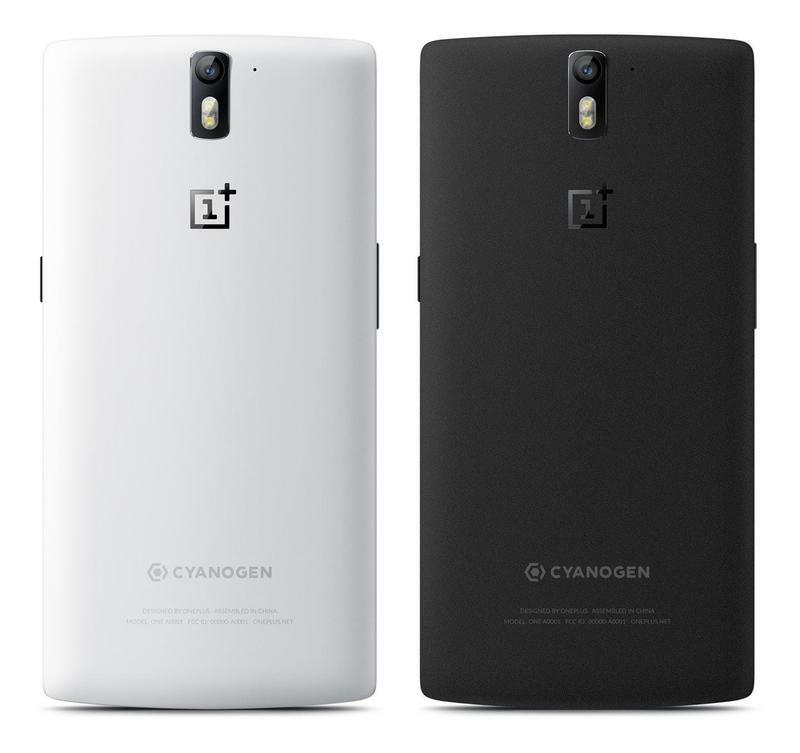 Do you prefer the deep customization that comes with Cyanogen on the OnePlus One or Samsung’s TouchWiz UI? 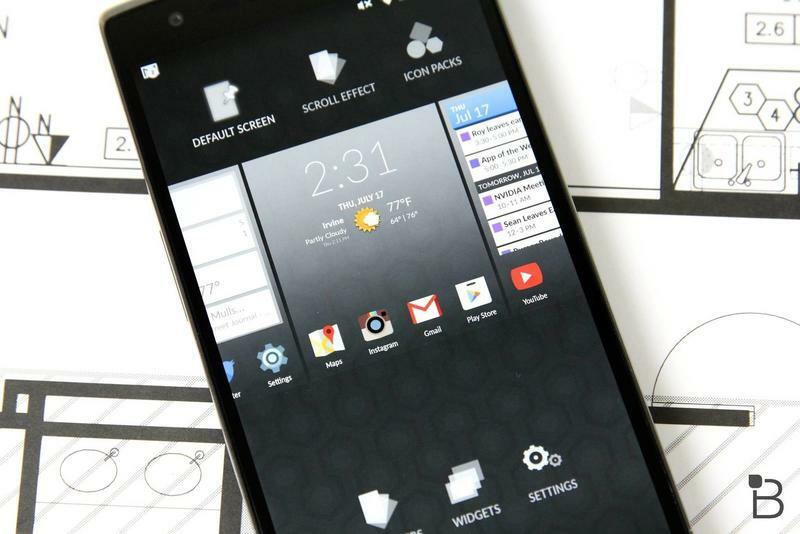 Of course, you’re running Android either way, so you’ll still have access to Google Play and everything that comes with it no matter which phone you pick.